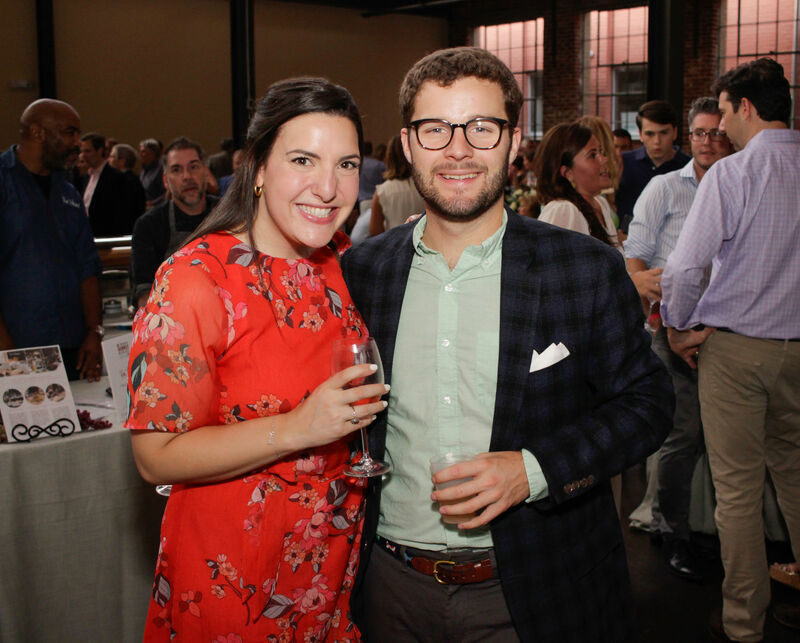 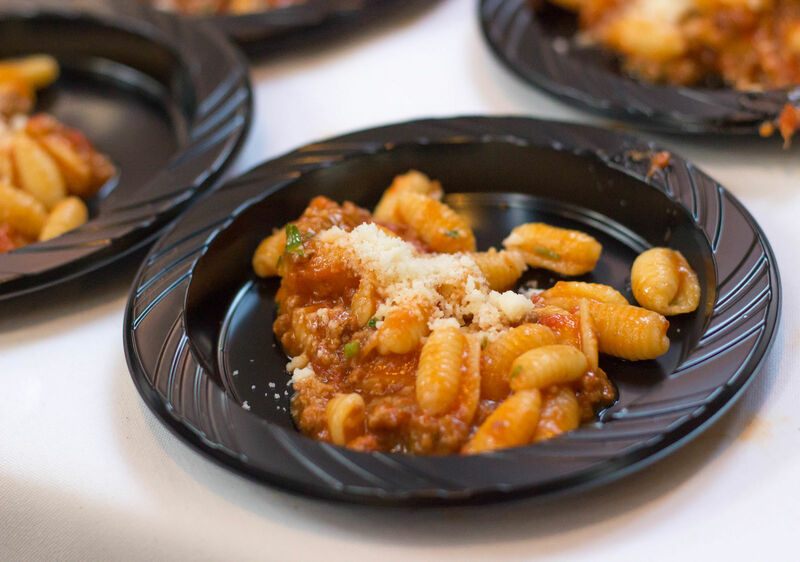 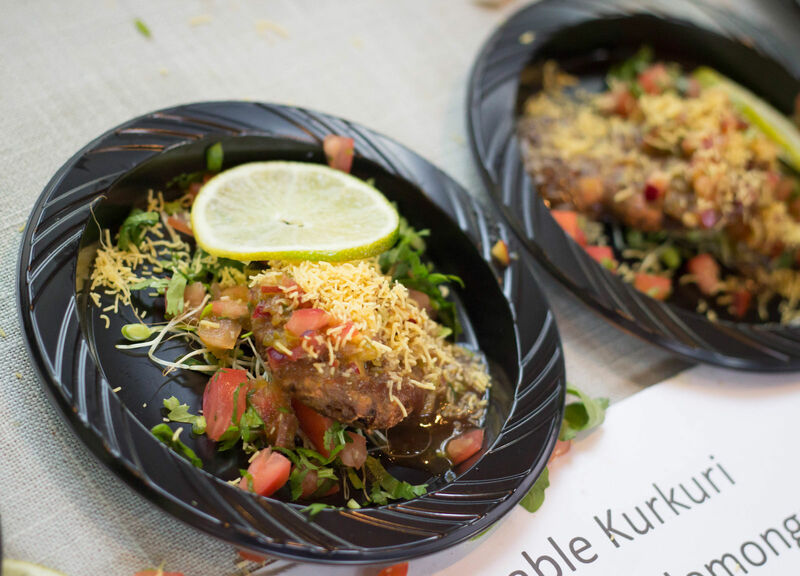 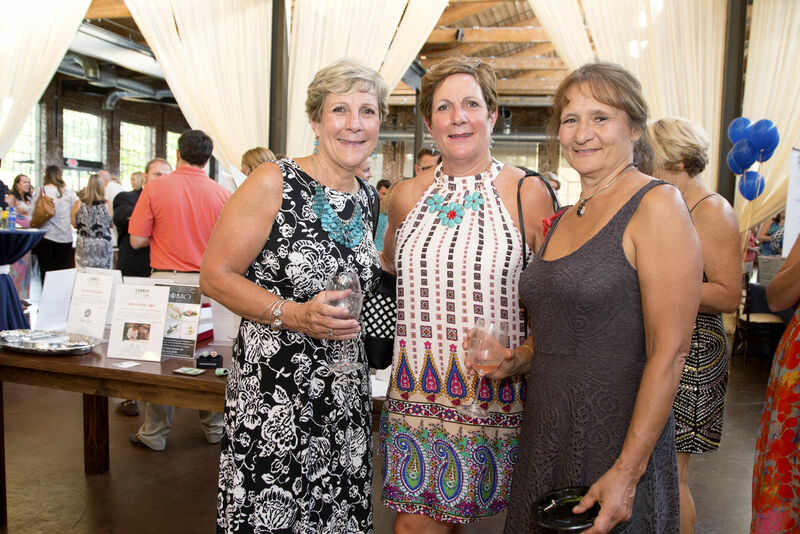 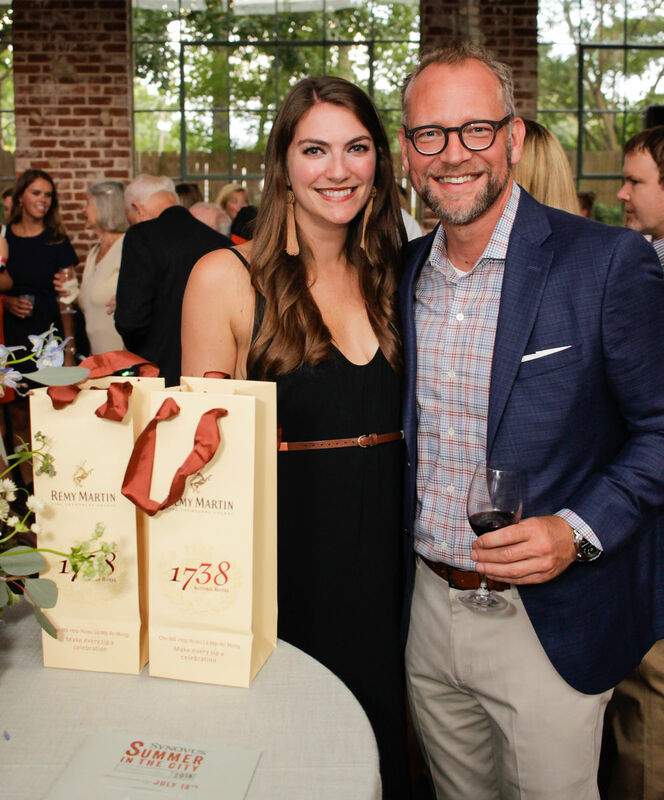 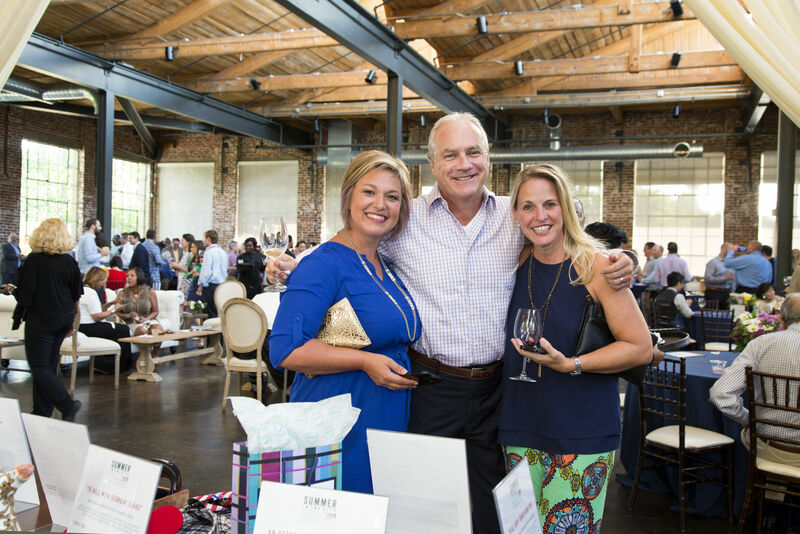 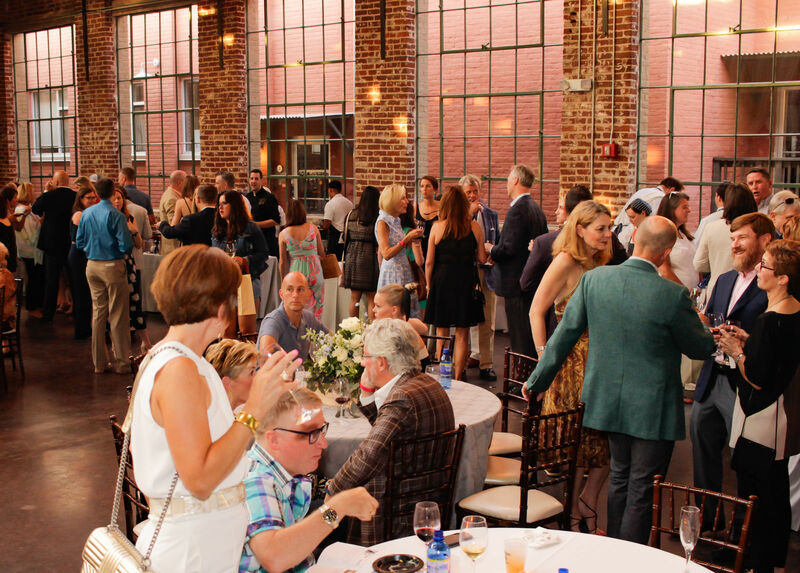 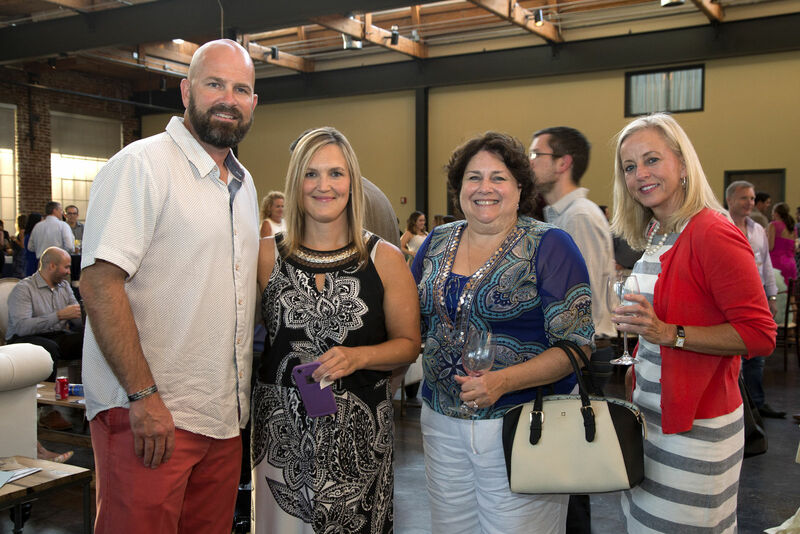 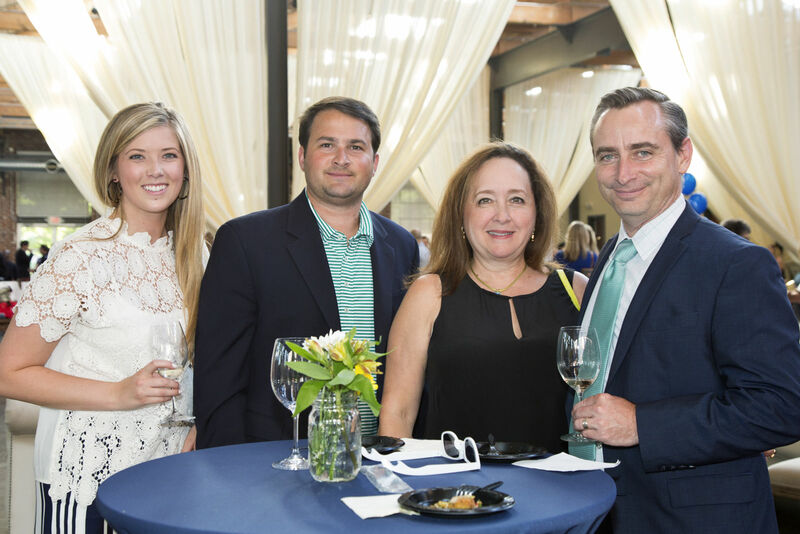 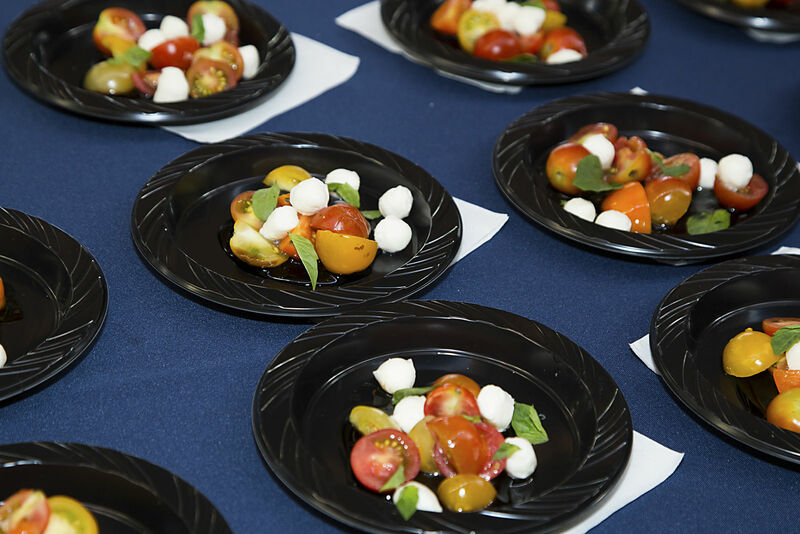 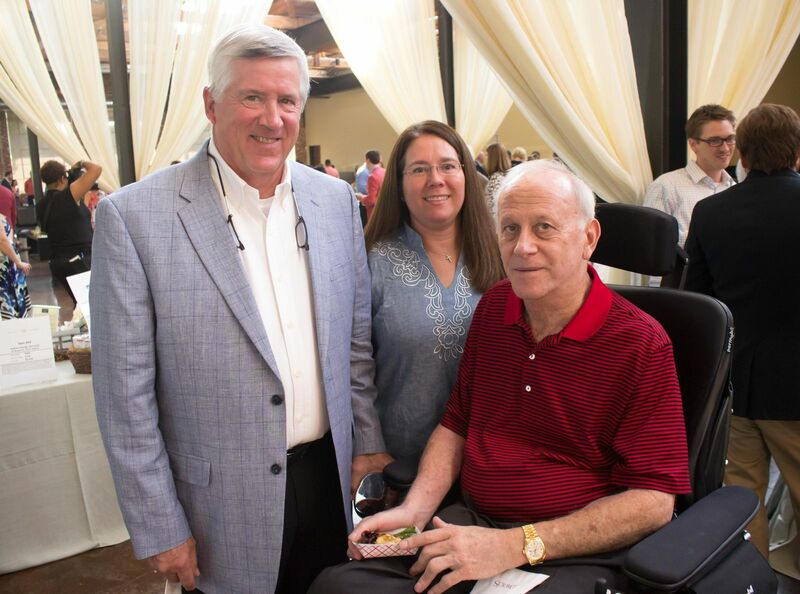 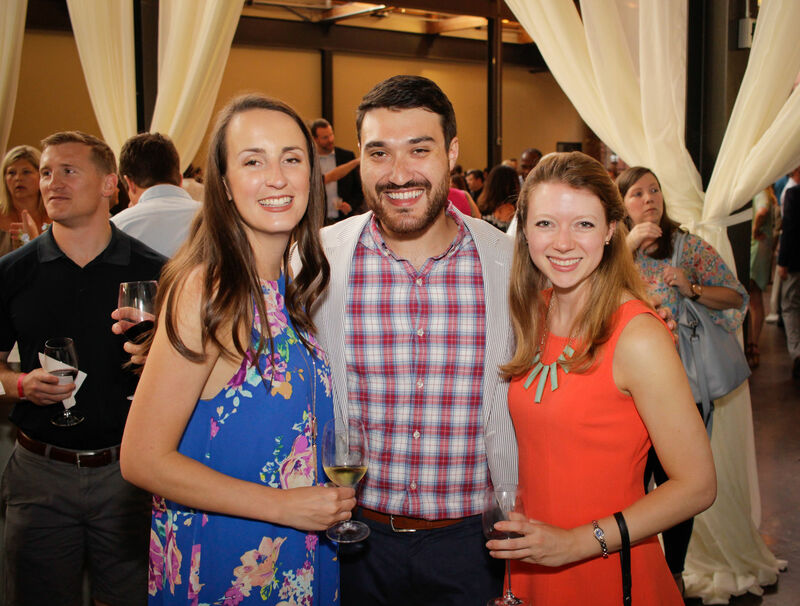 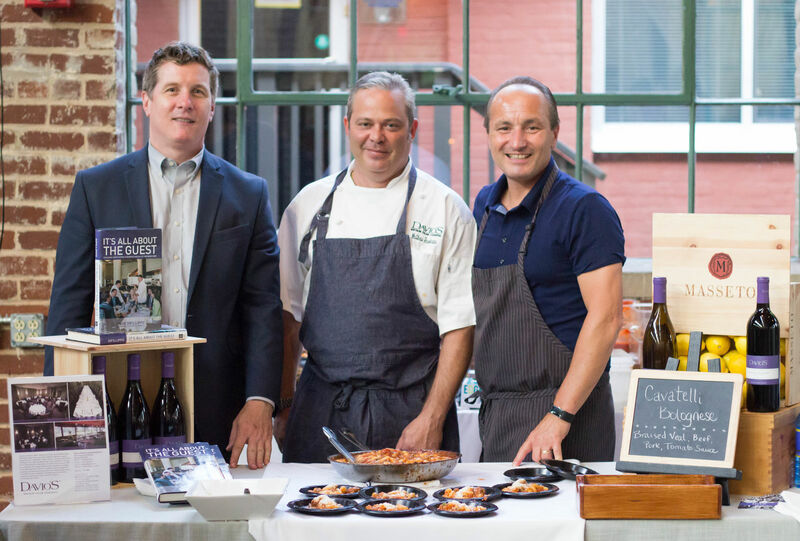 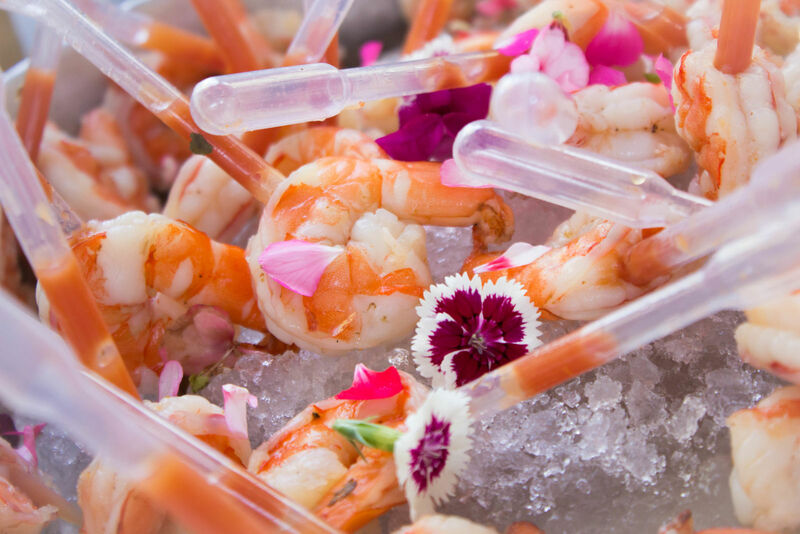 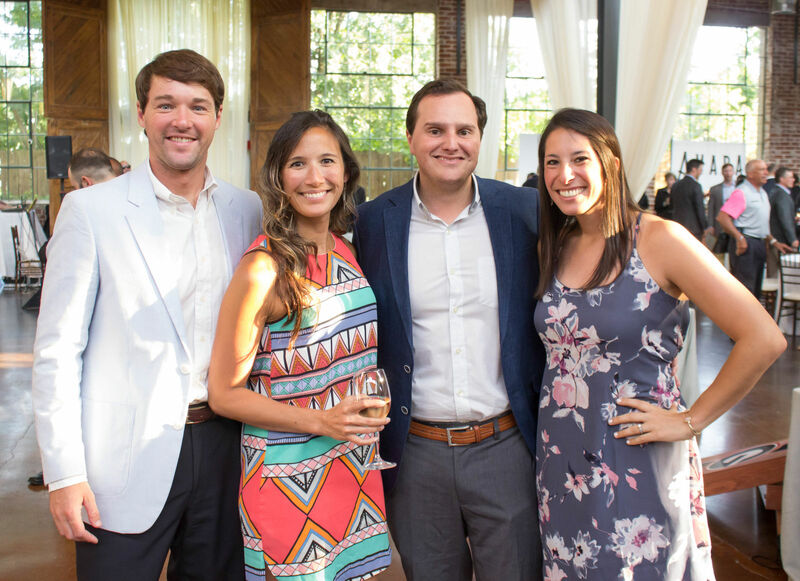 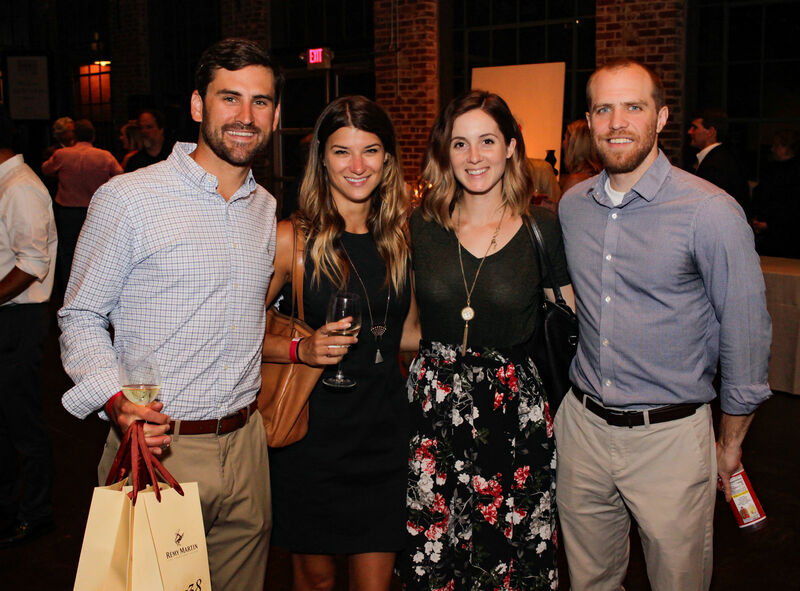 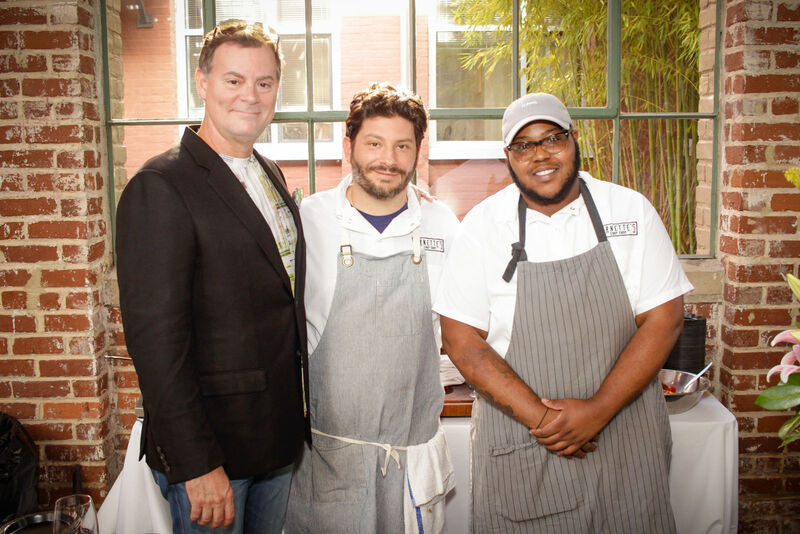 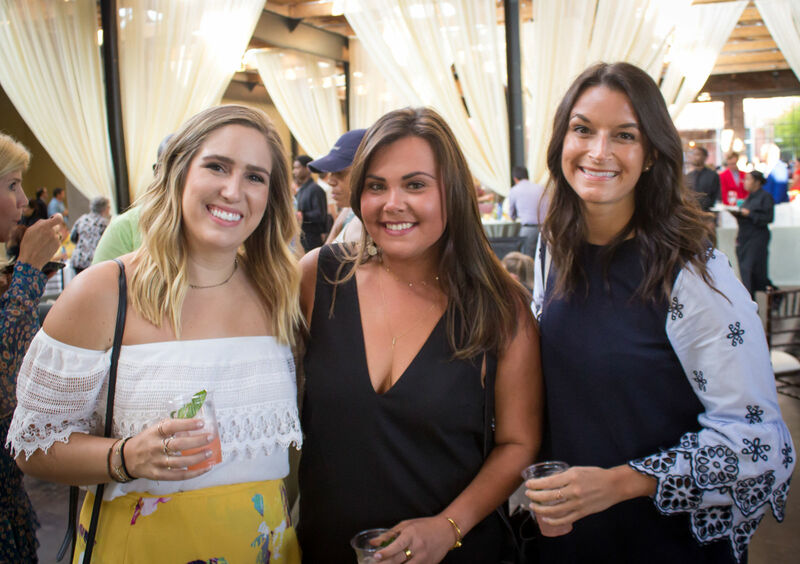 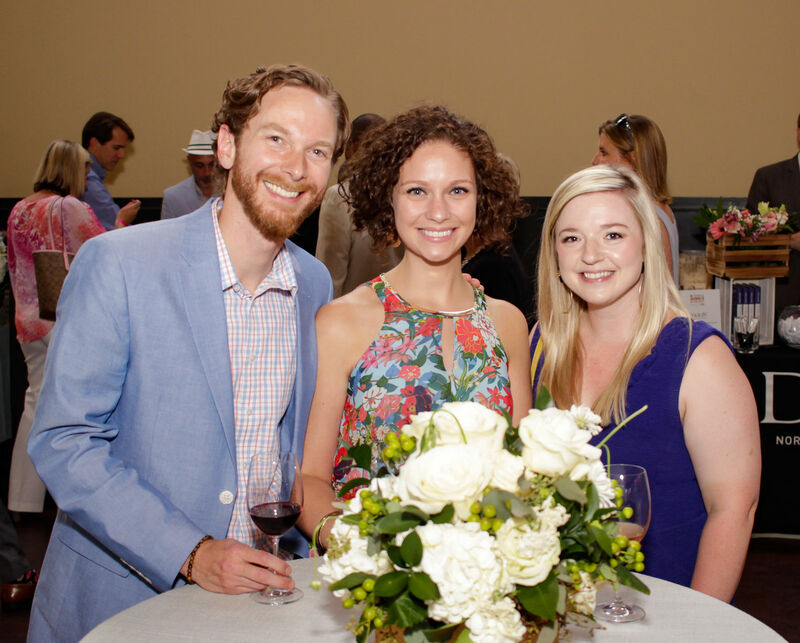 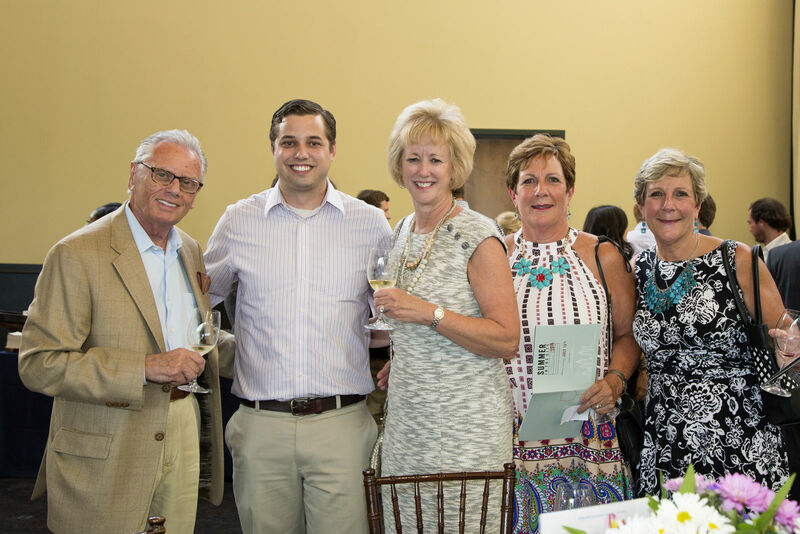 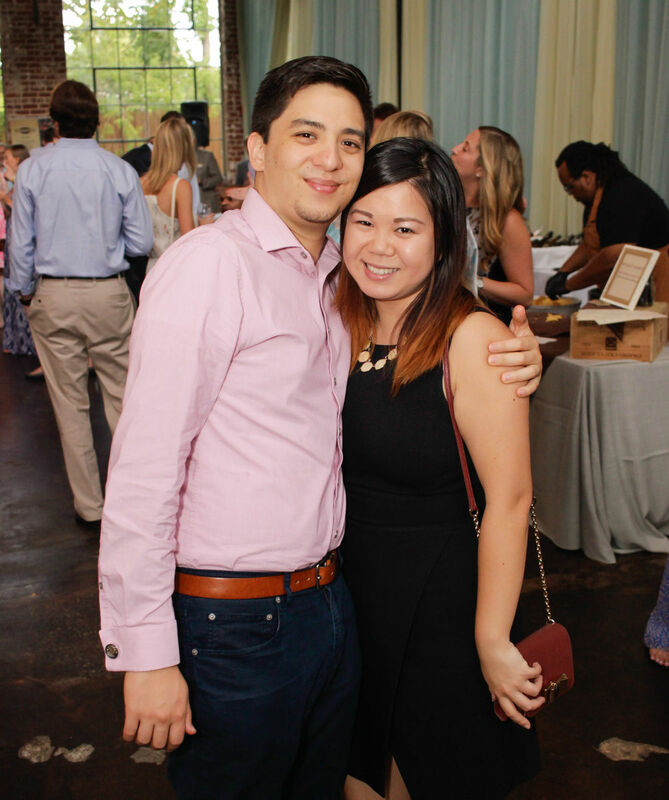 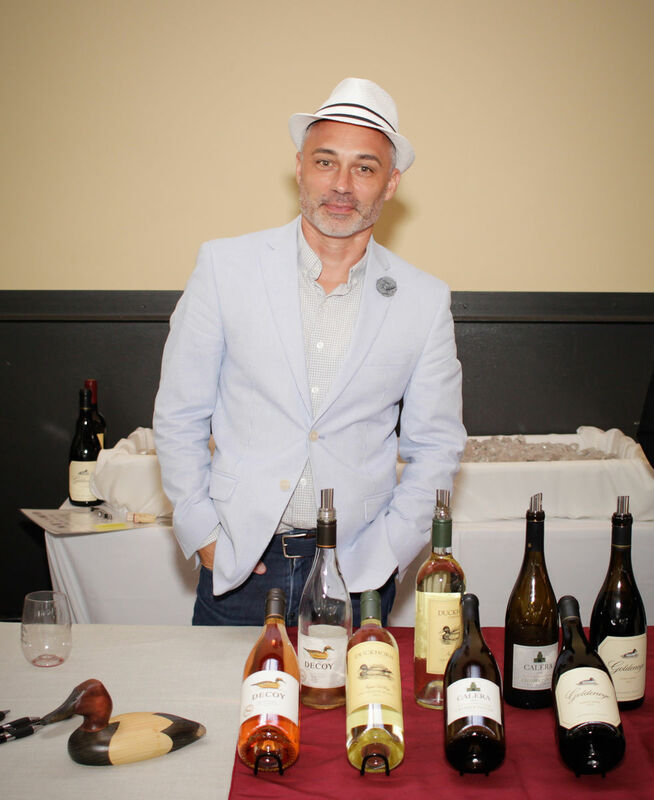 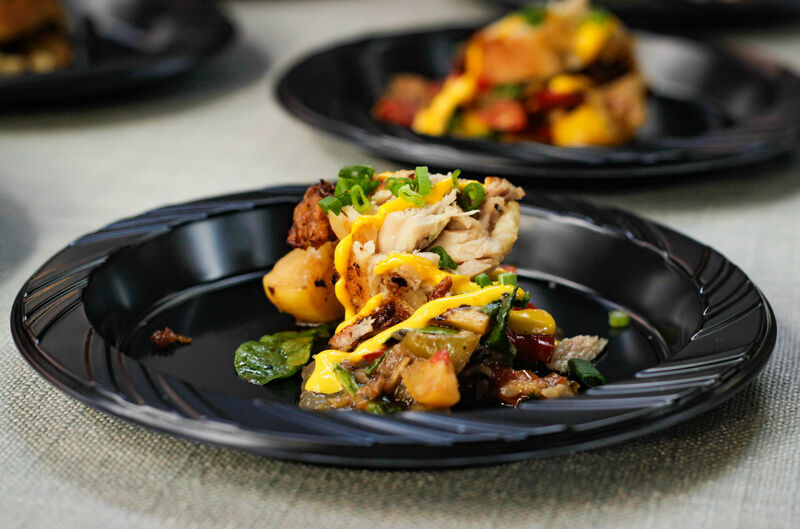 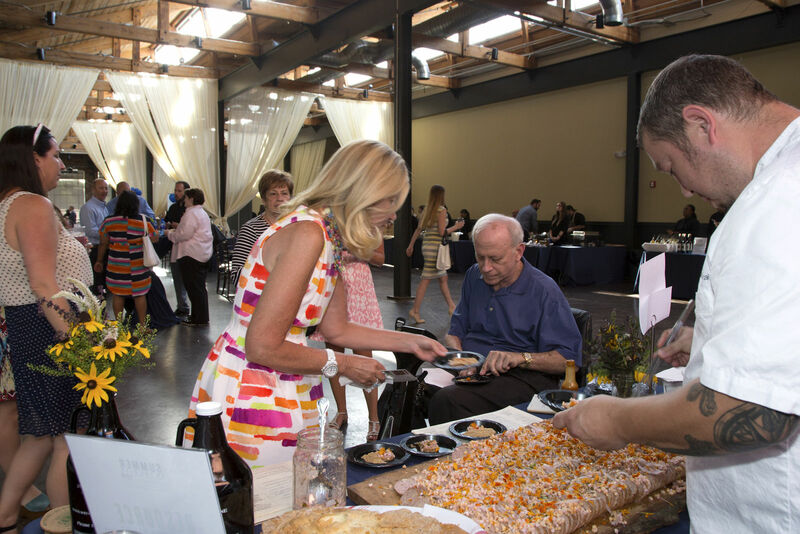 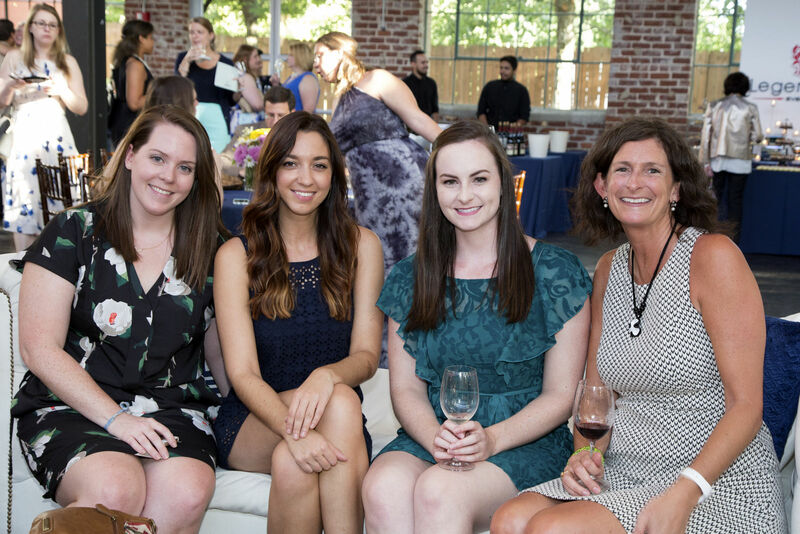 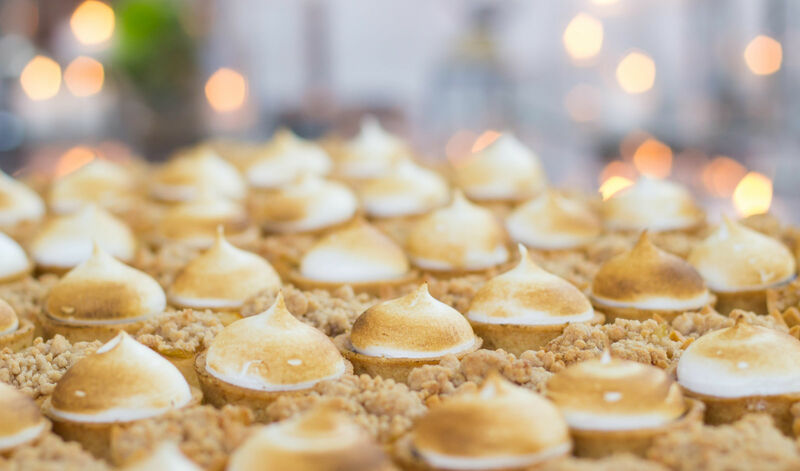 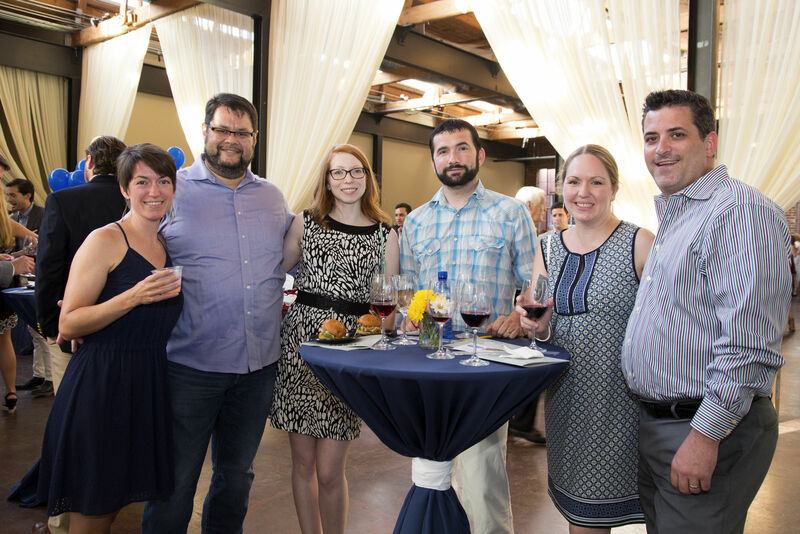 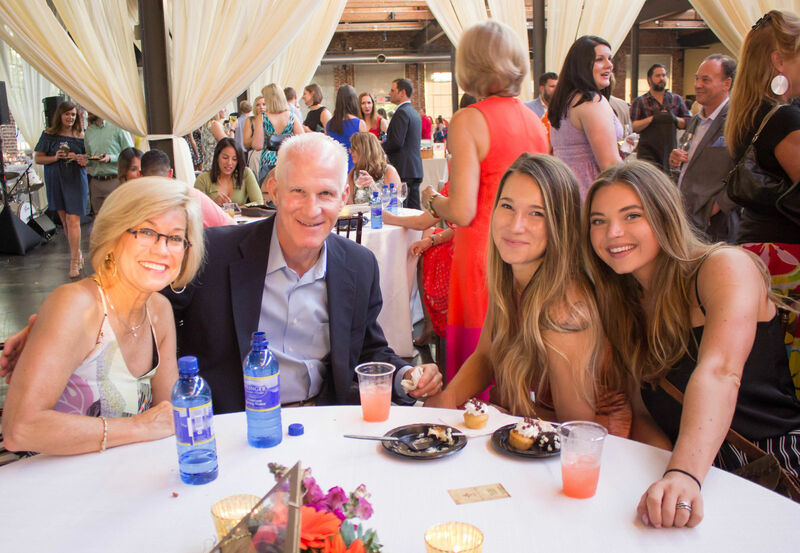 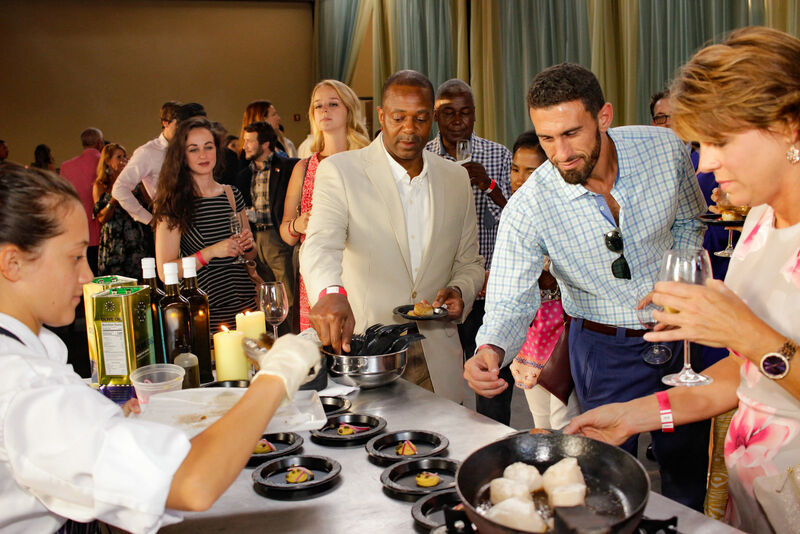 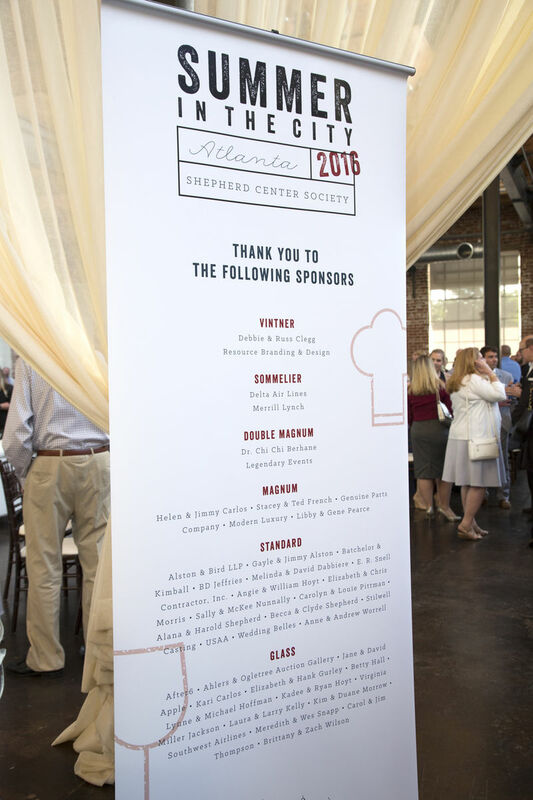 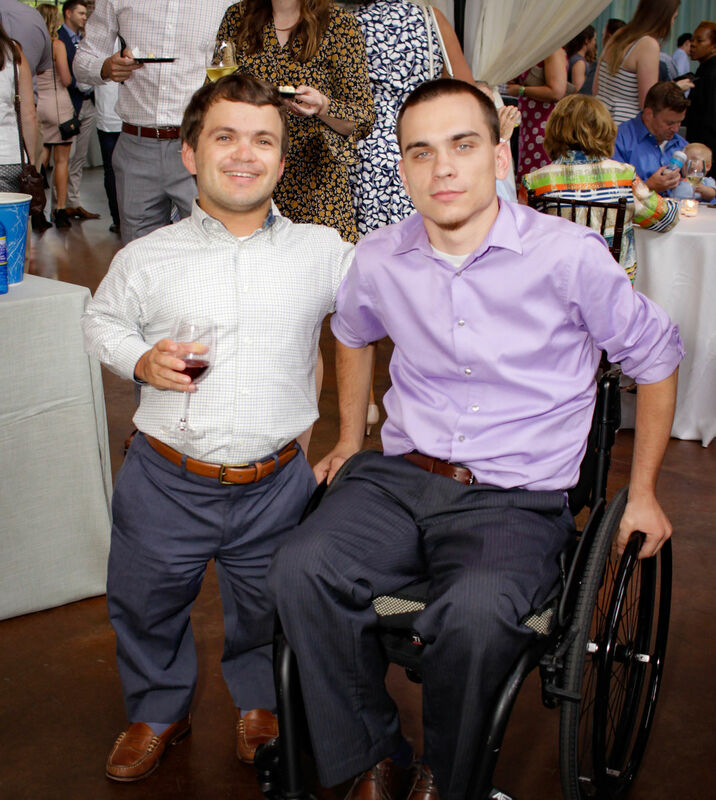 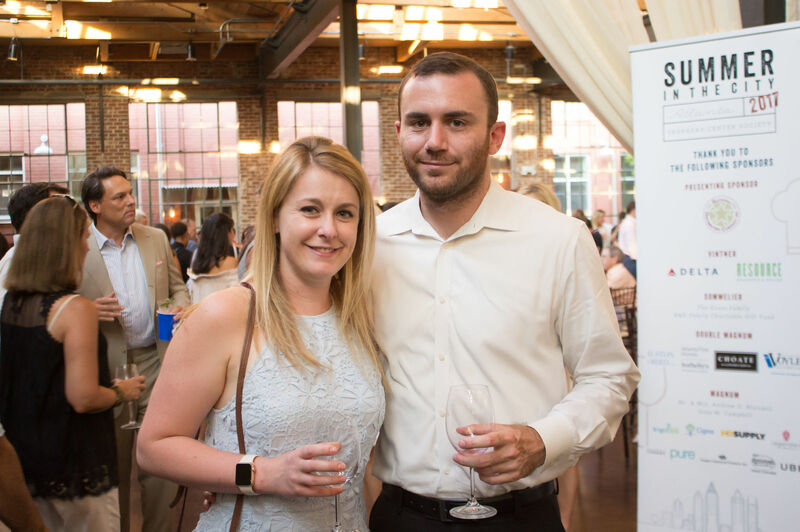 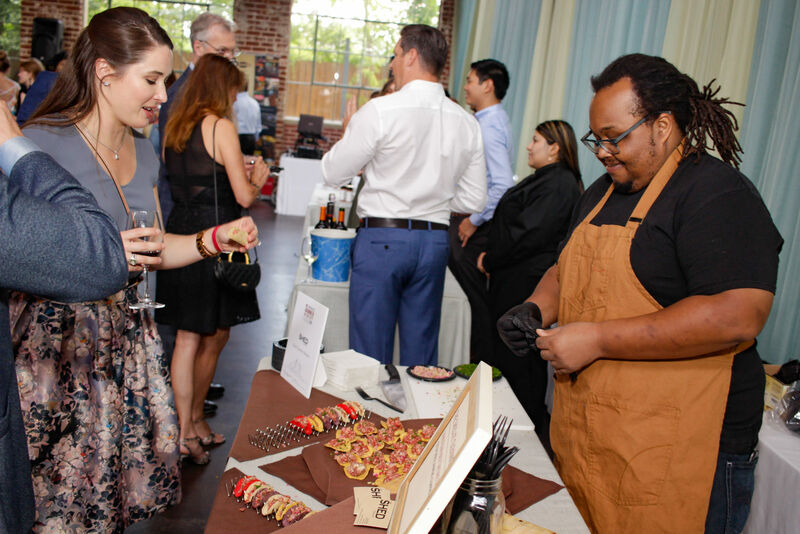 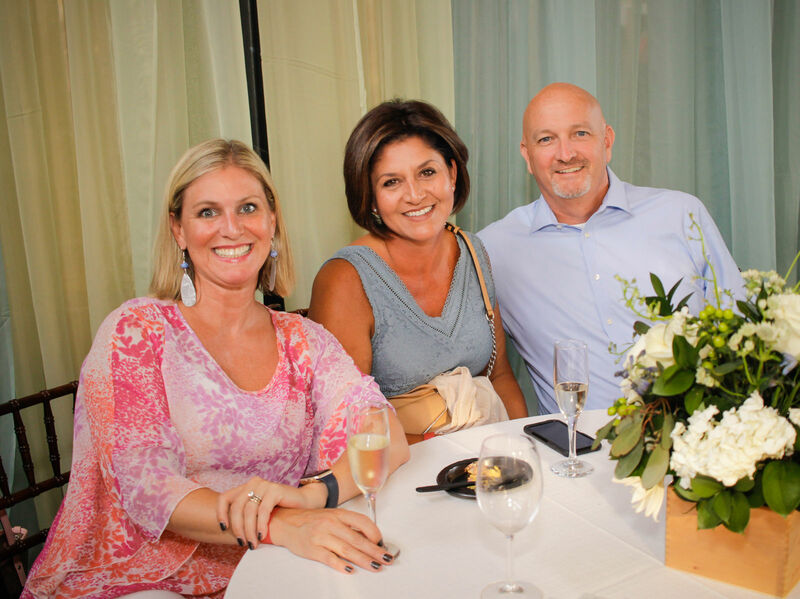 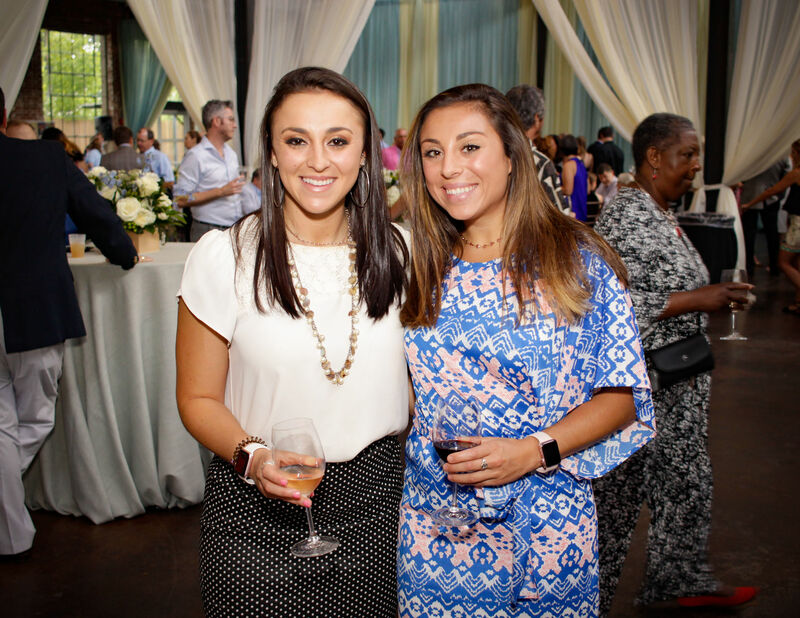 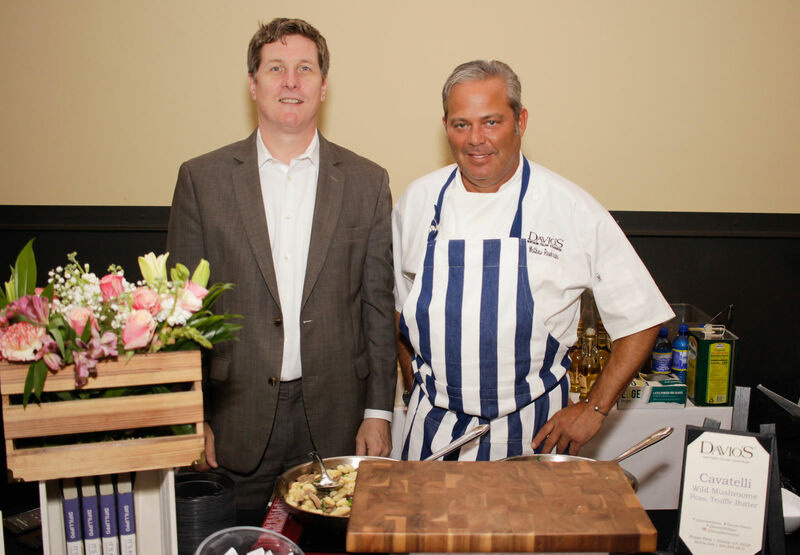 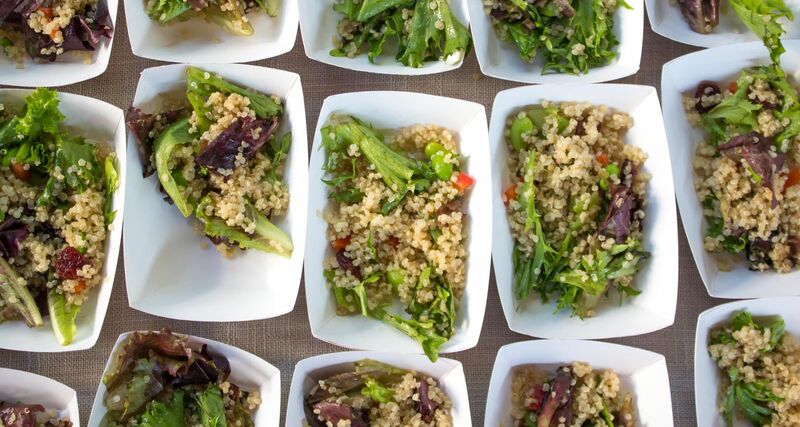 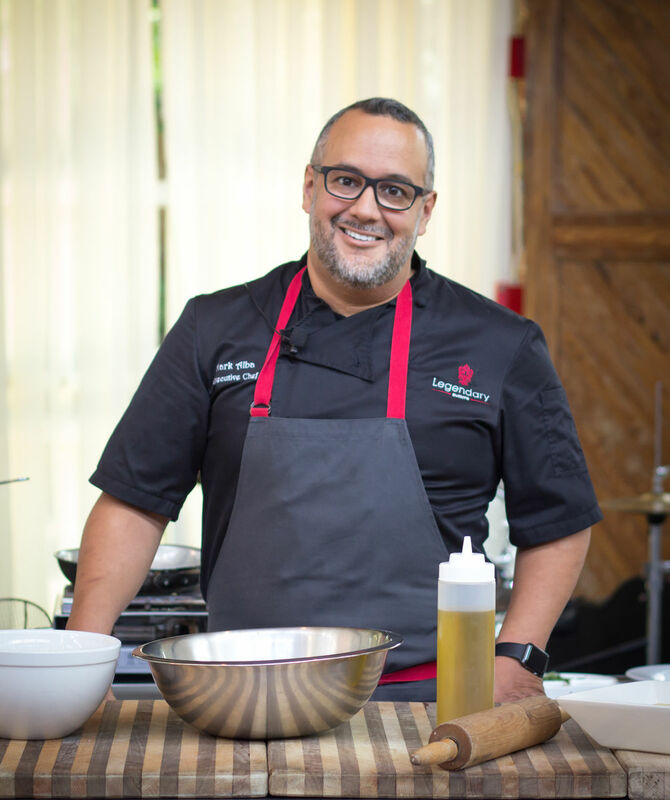 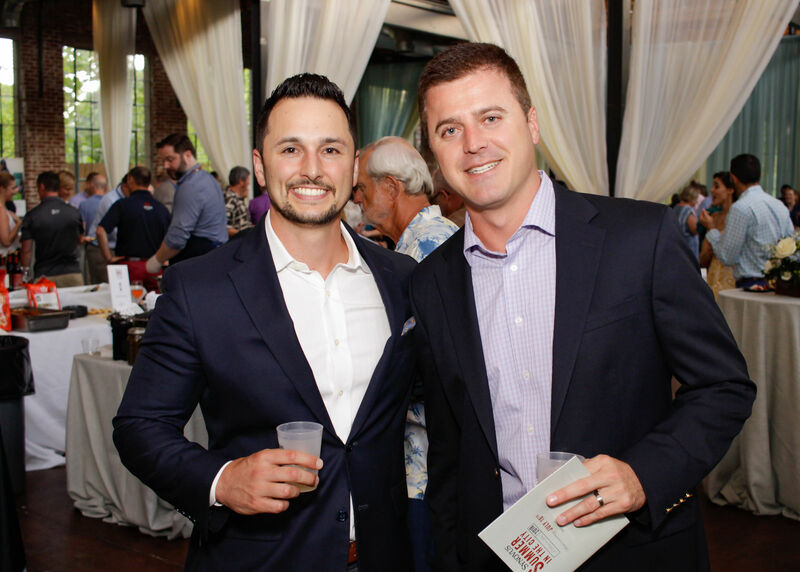 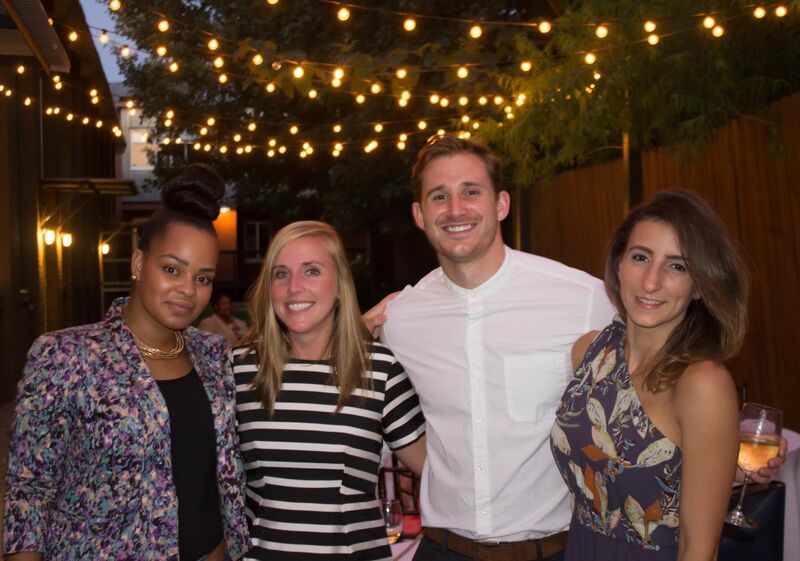 Please join us for Summer in the City, Shepherd Center’s annual food and wine pairing event to support the Andrew C. Carlos Multiple Sclerosis Institute. 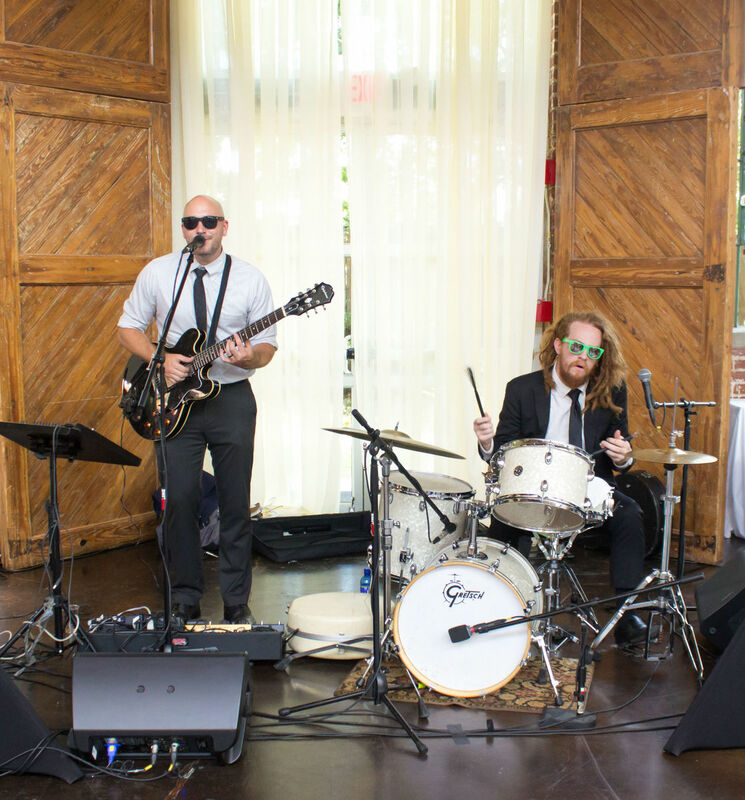 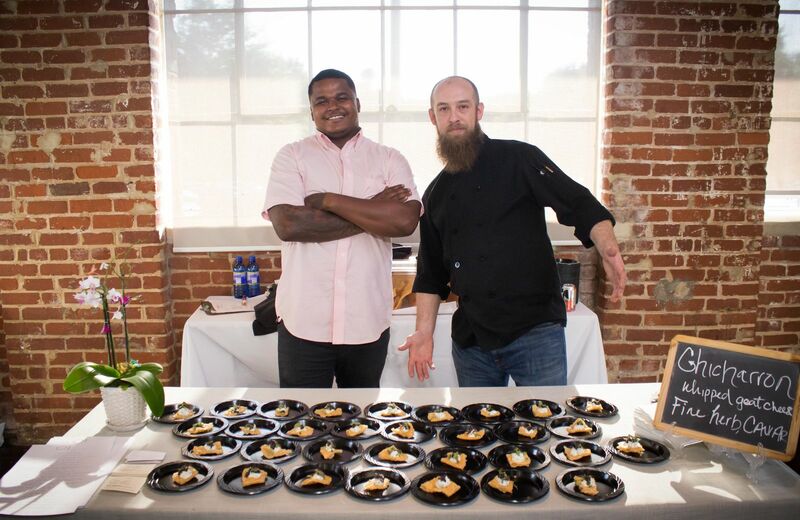 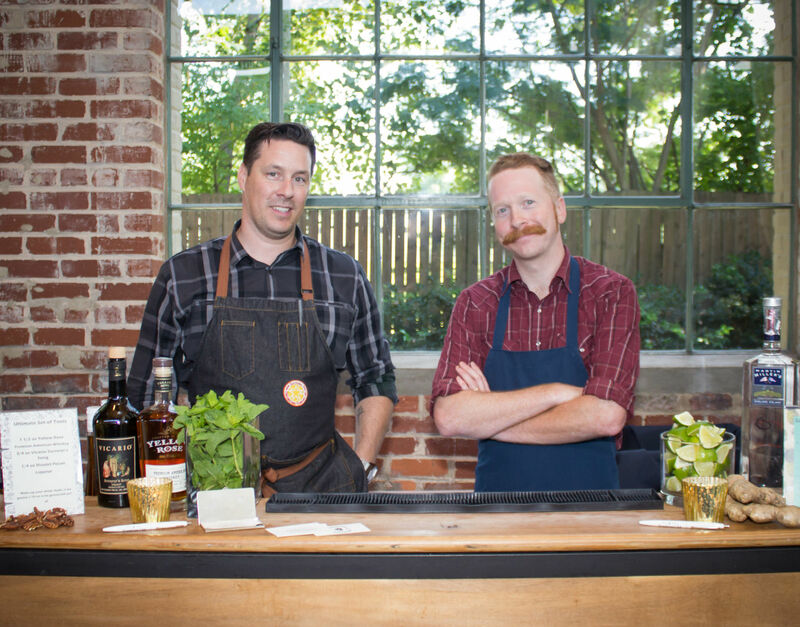 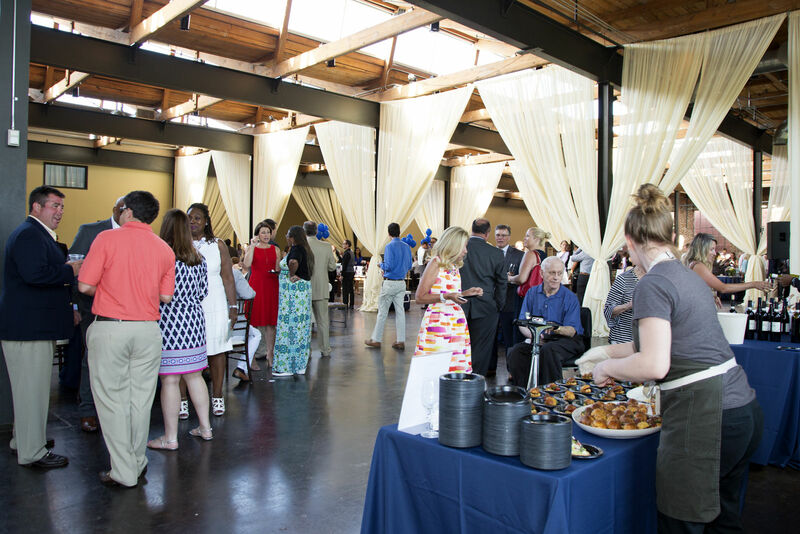 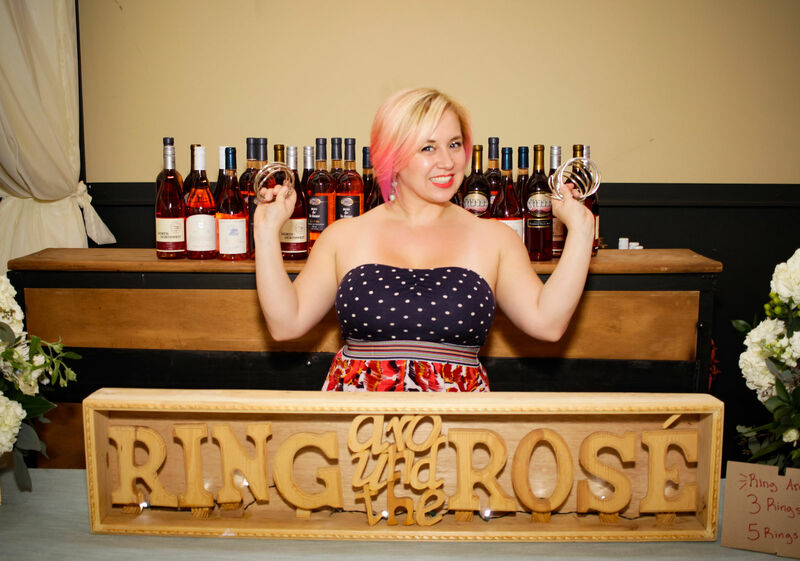 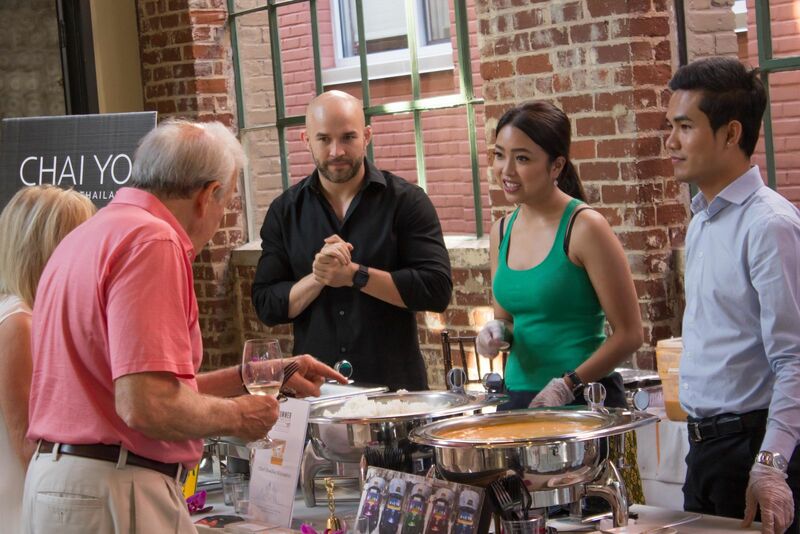 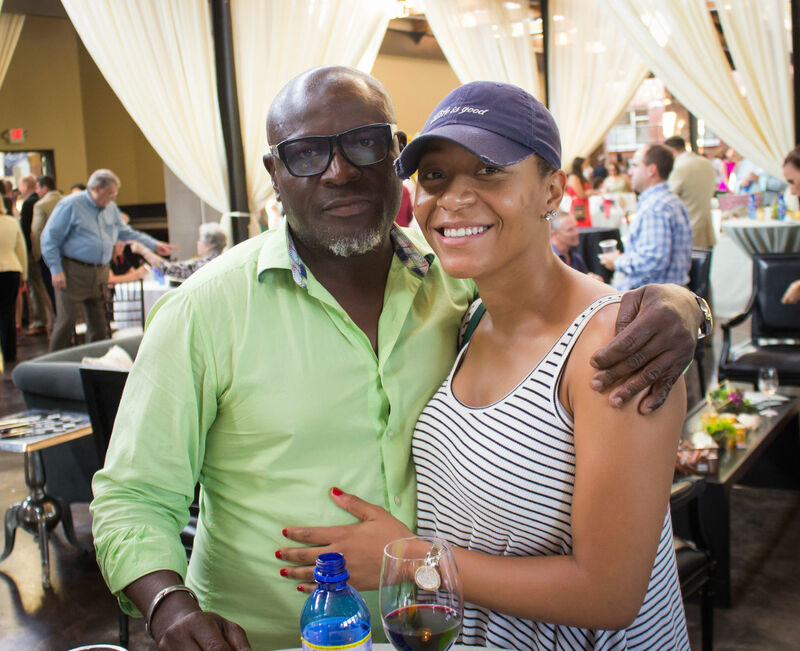 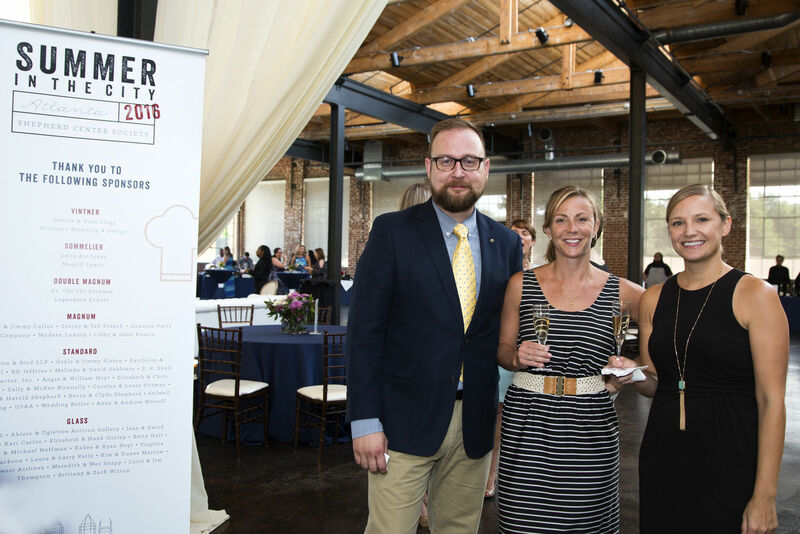 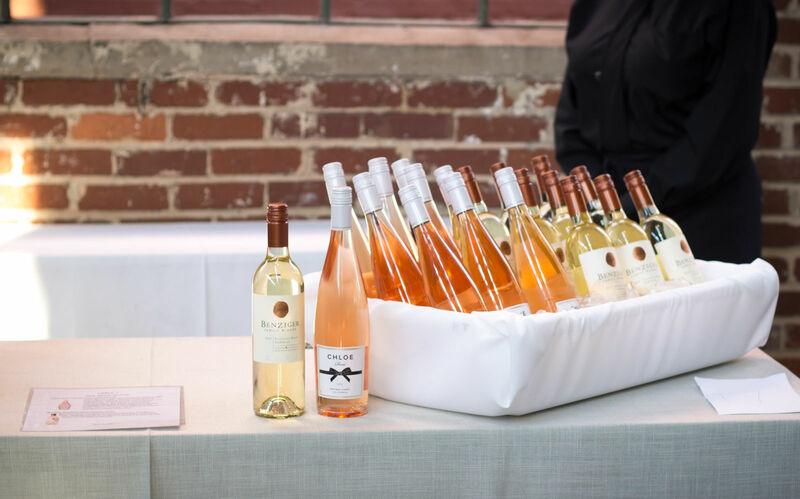 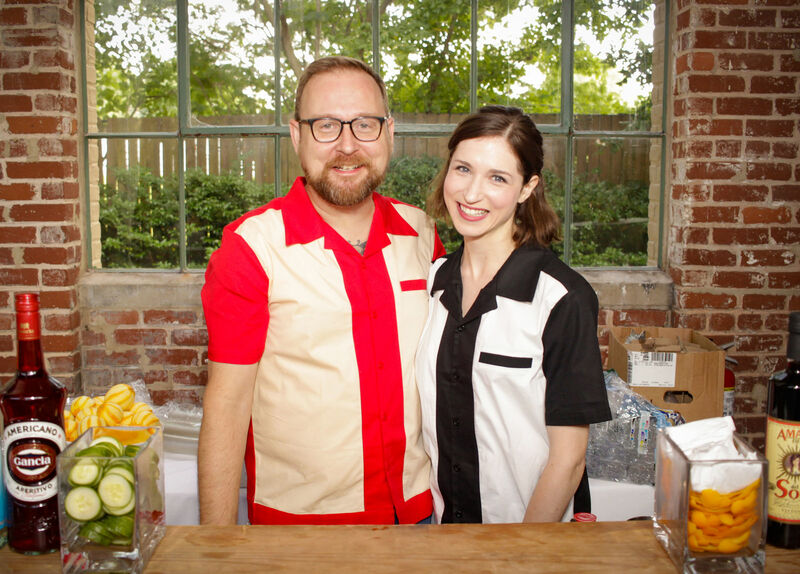 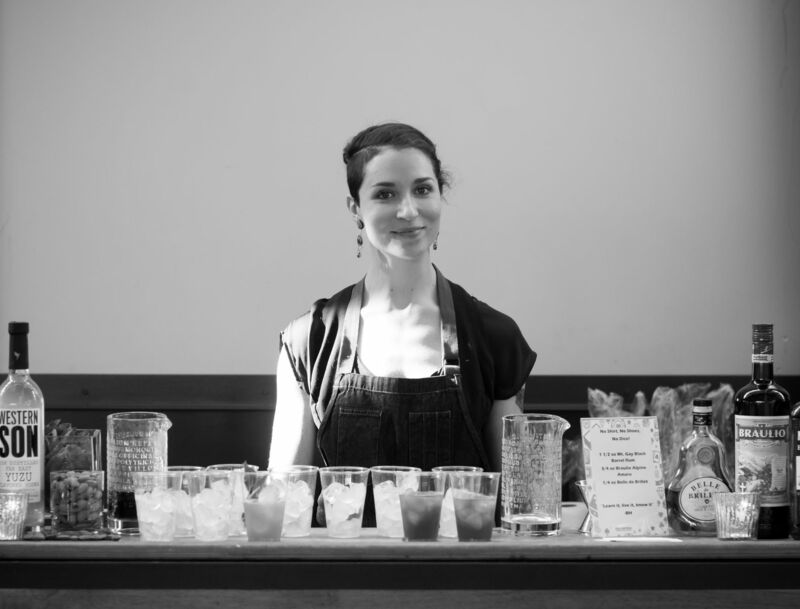 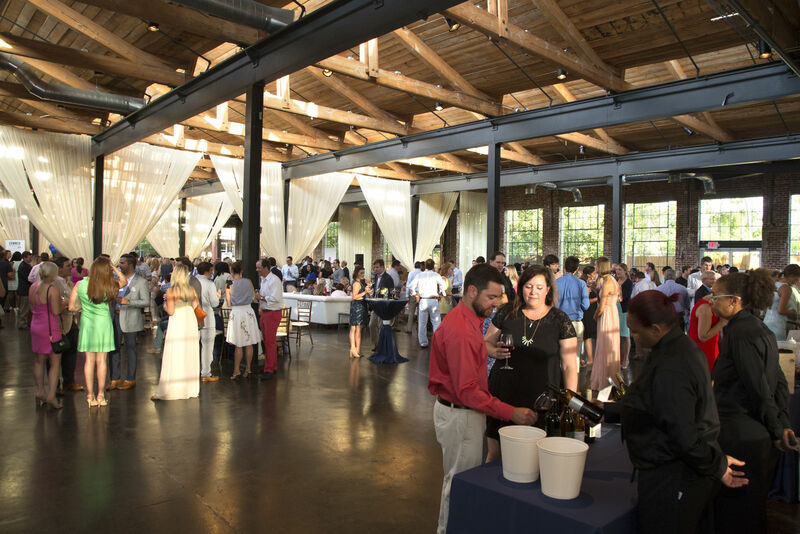 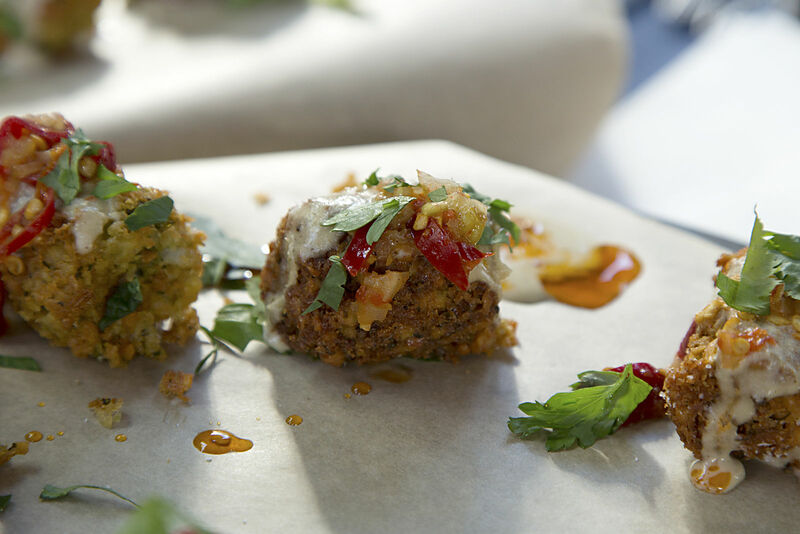 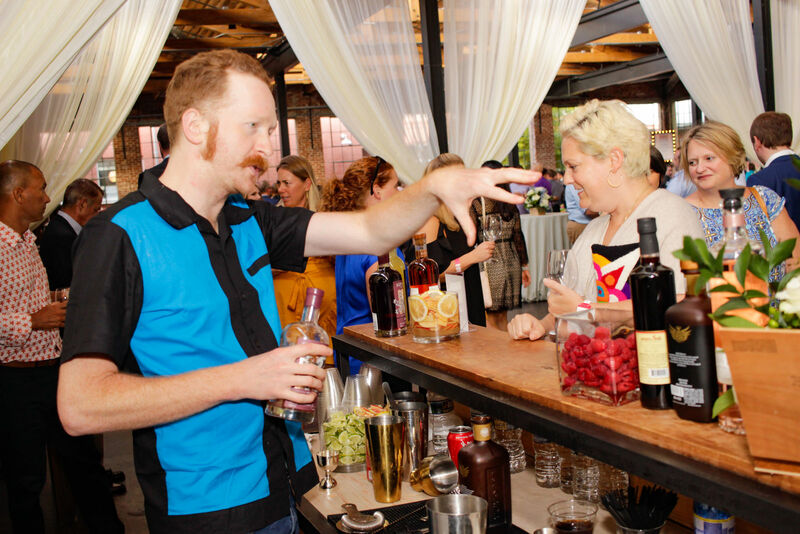 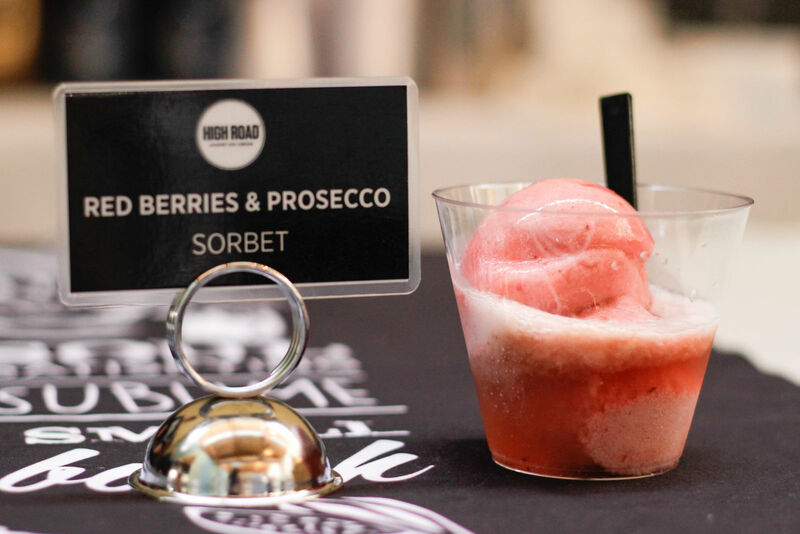 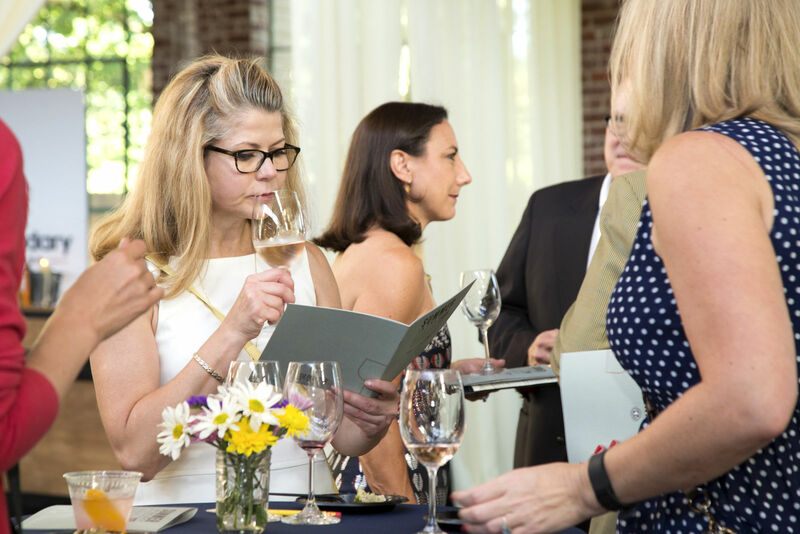 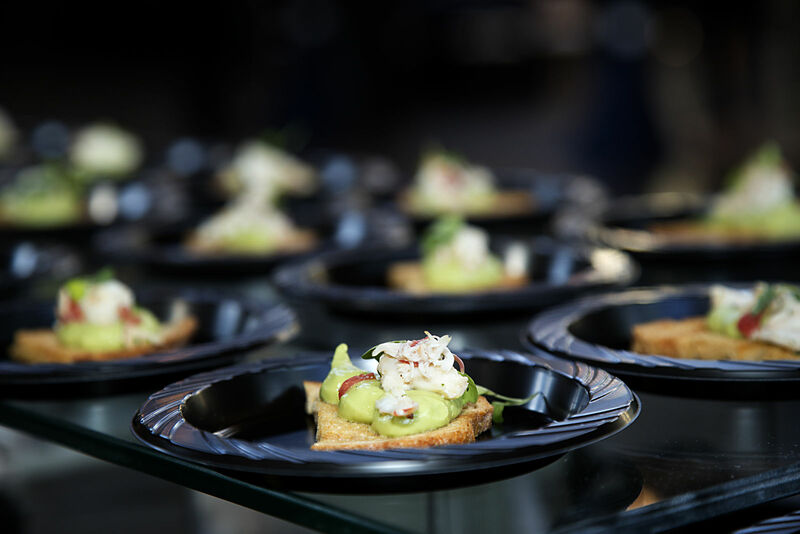 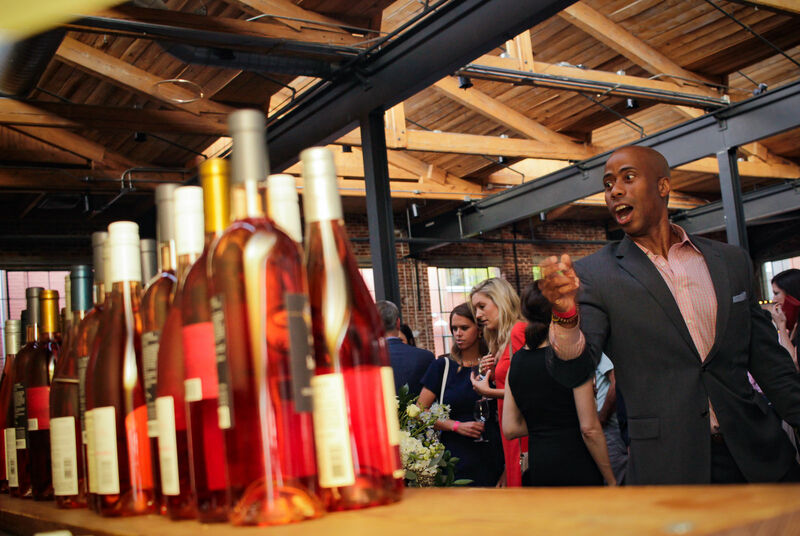 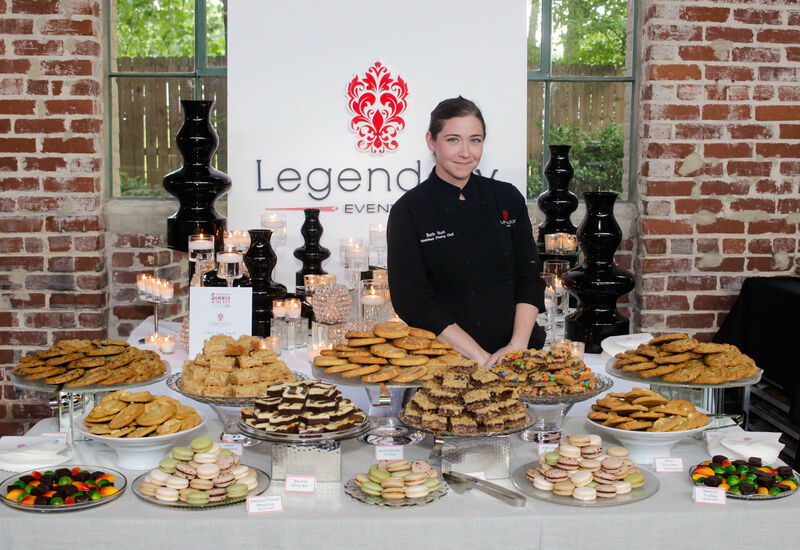 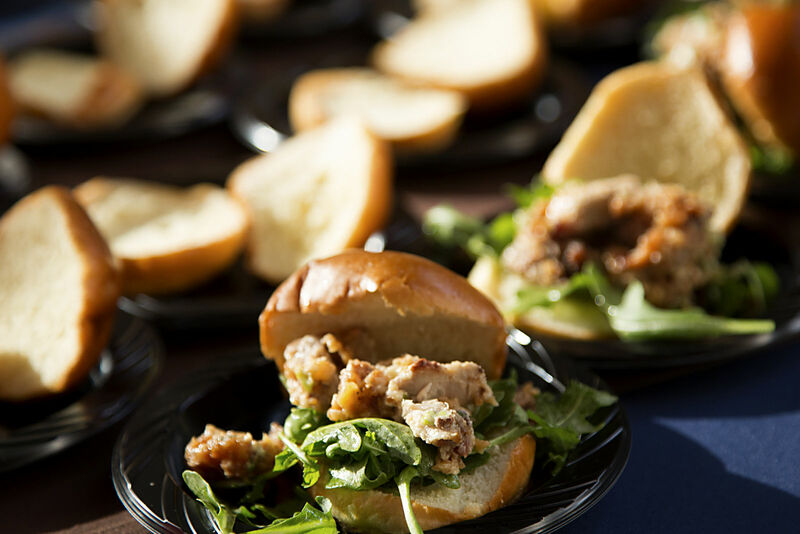 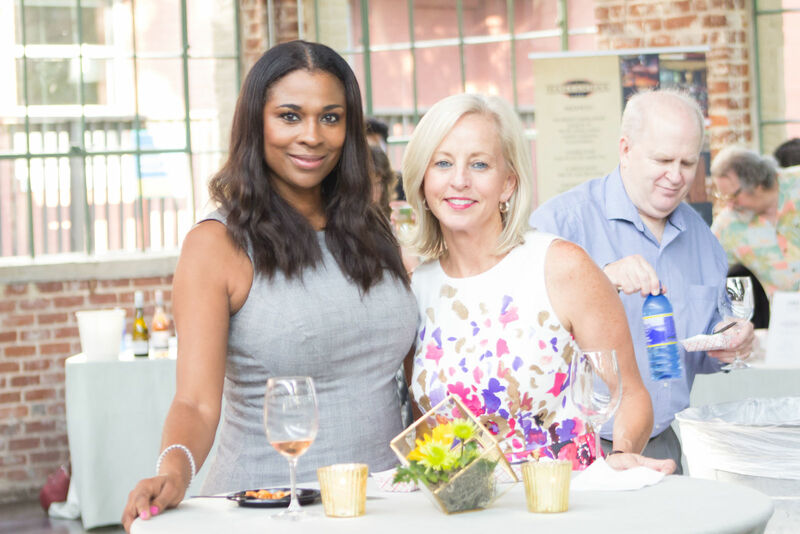 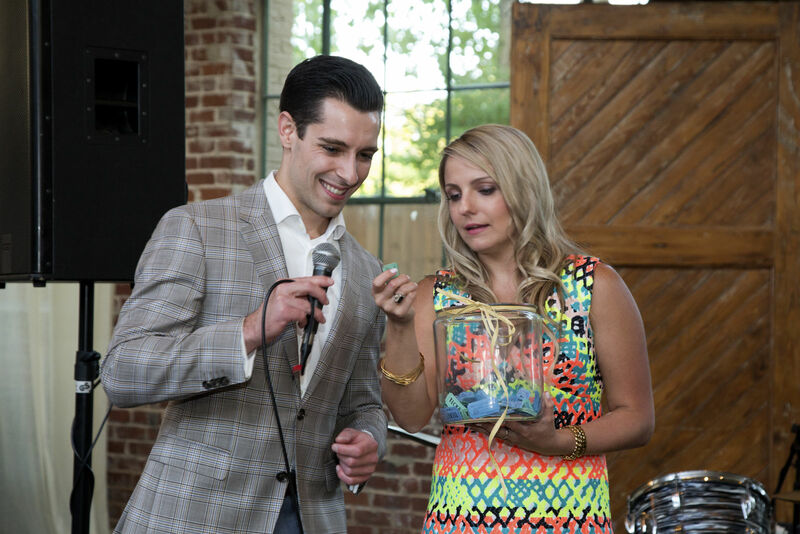 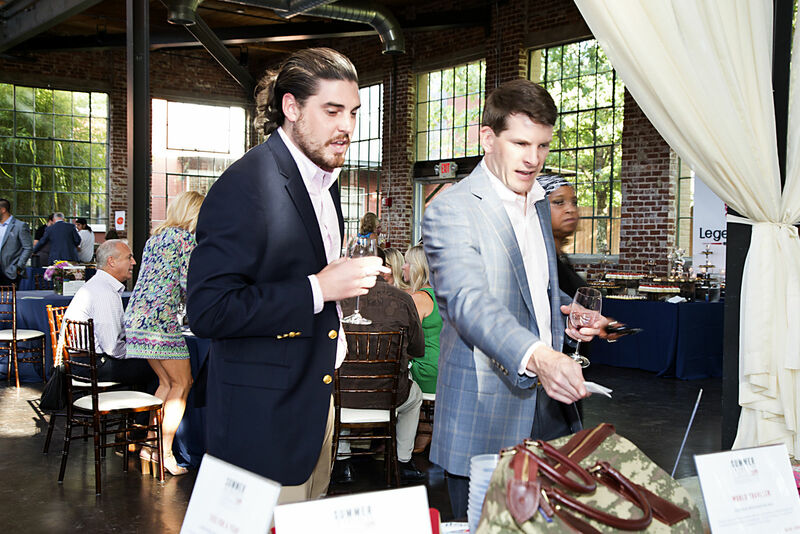 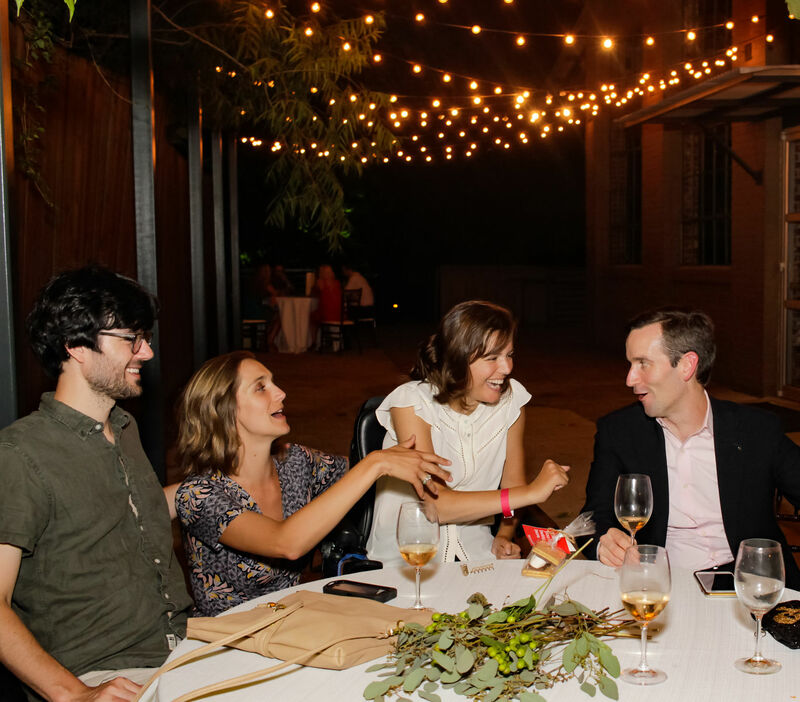 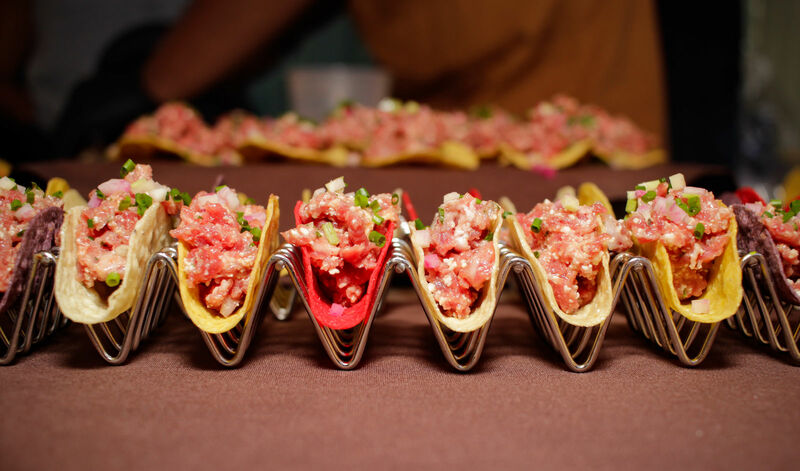 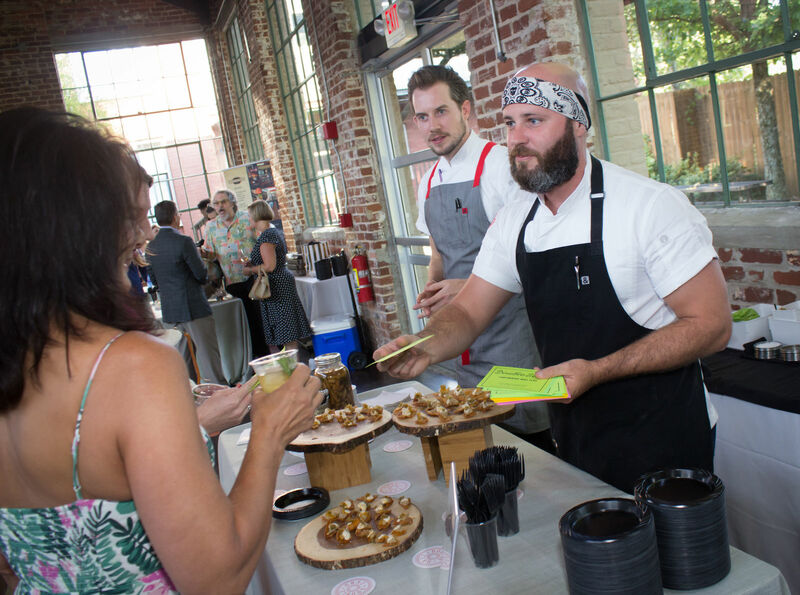 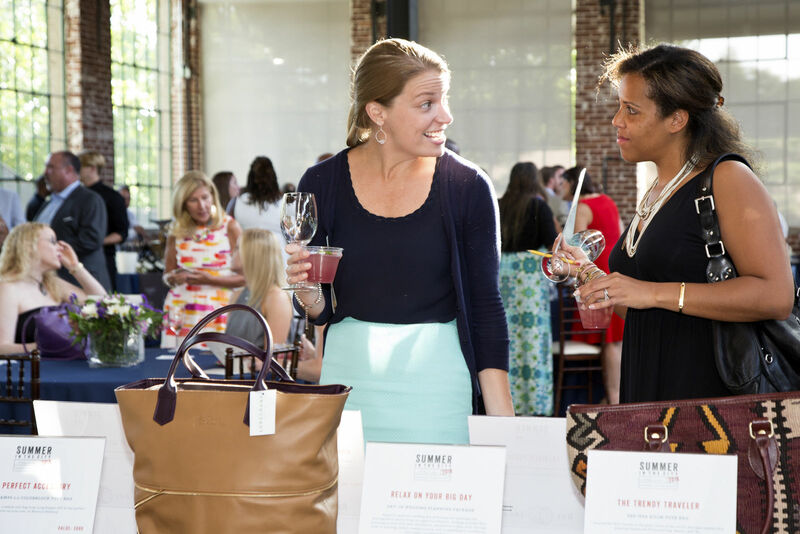 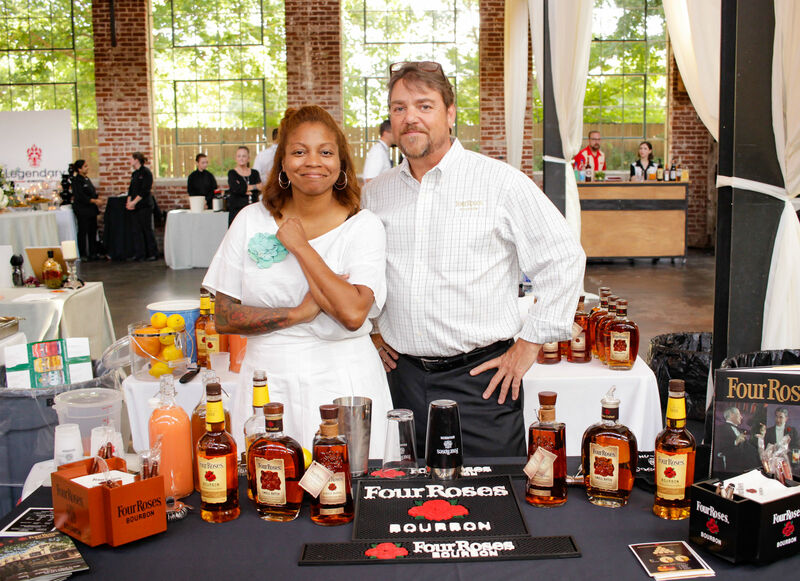 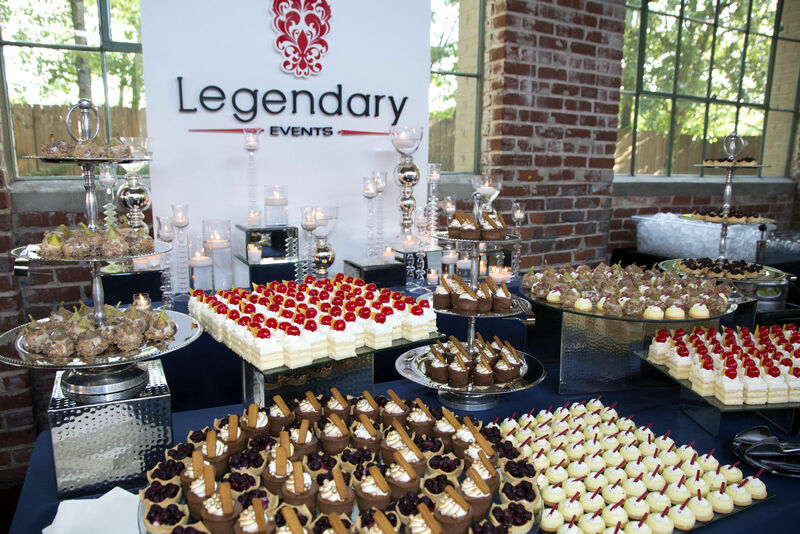 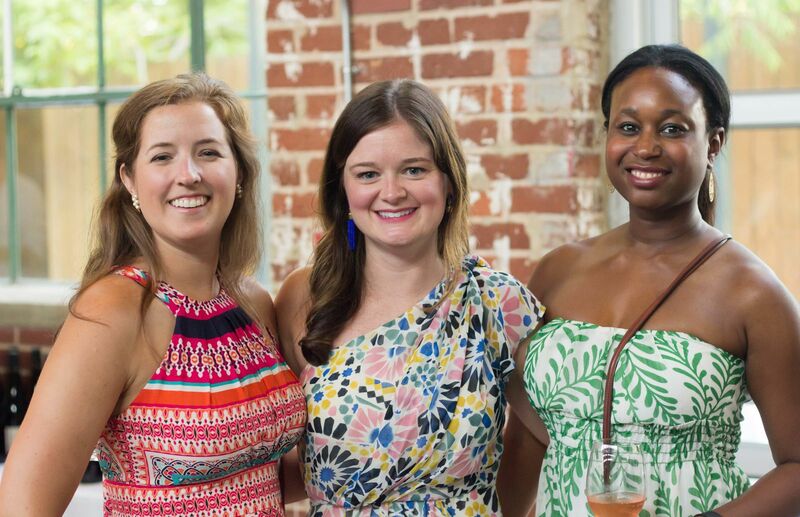 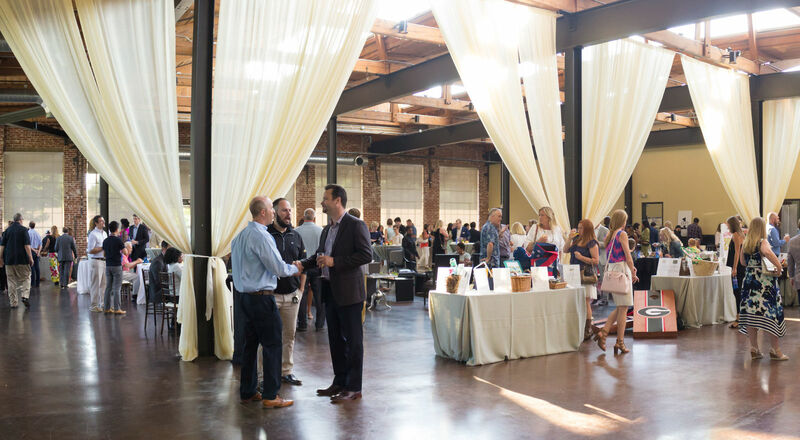 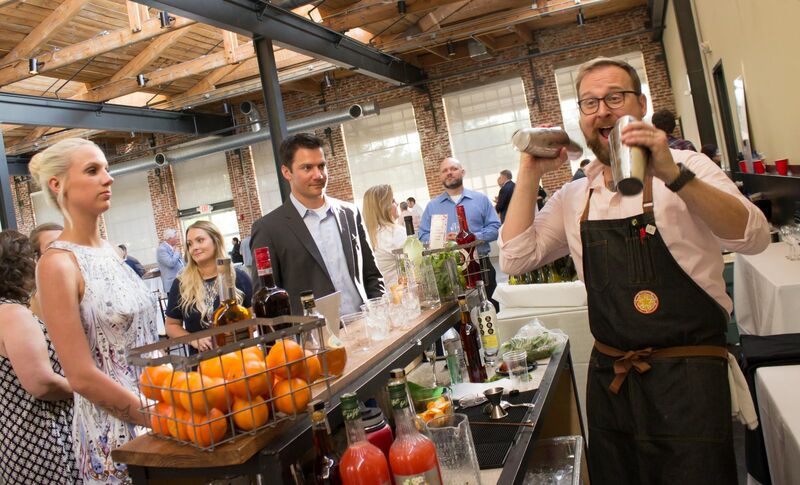 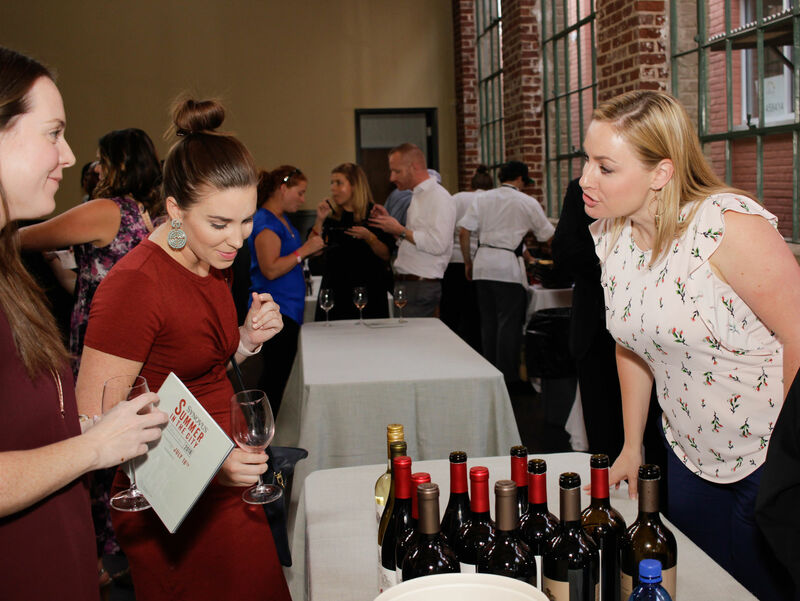 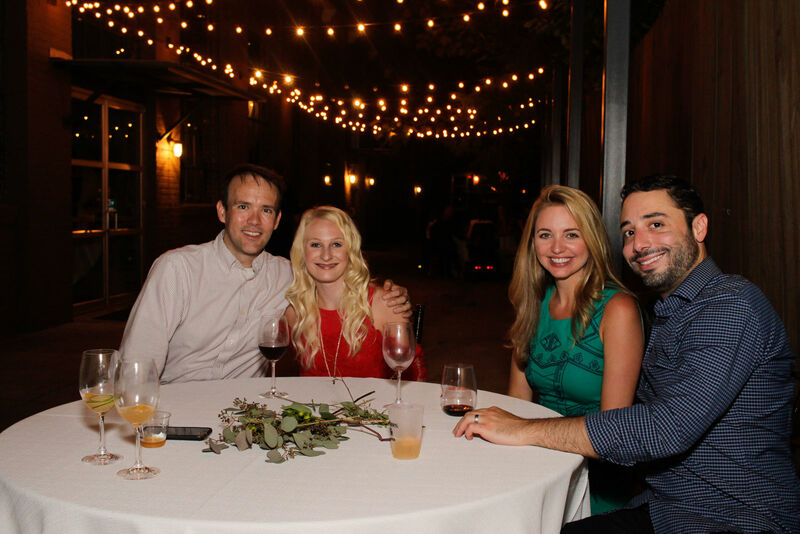 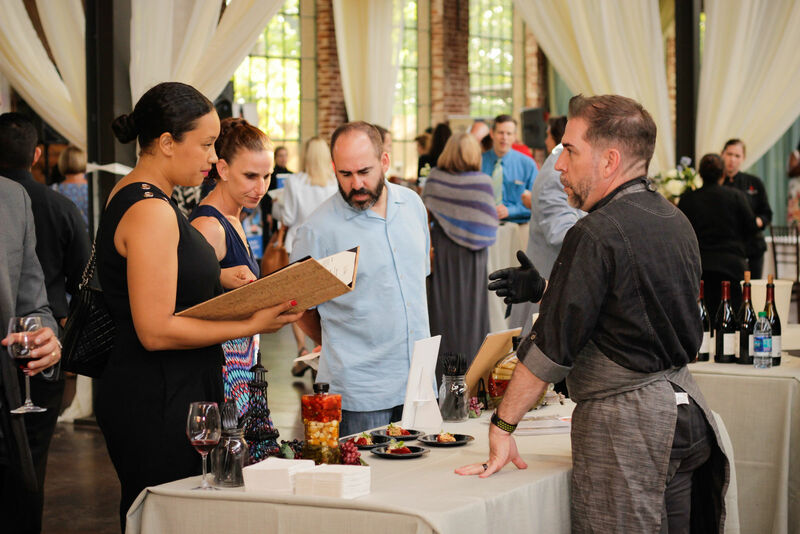 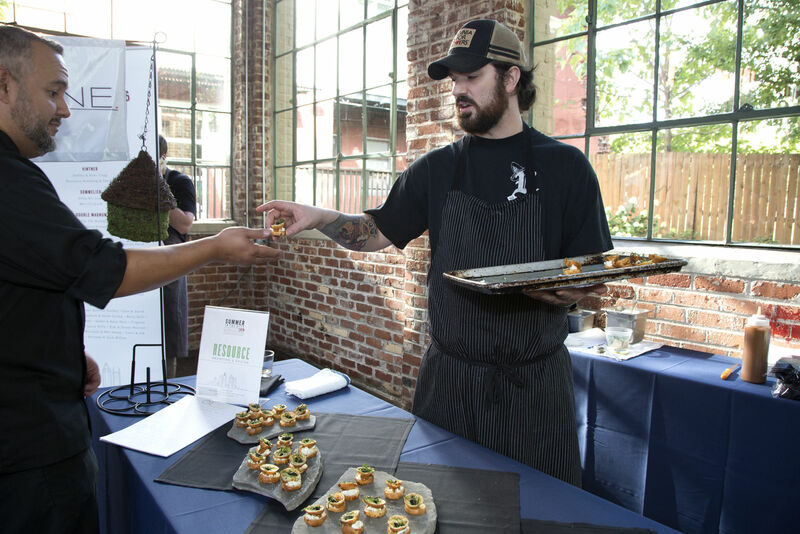 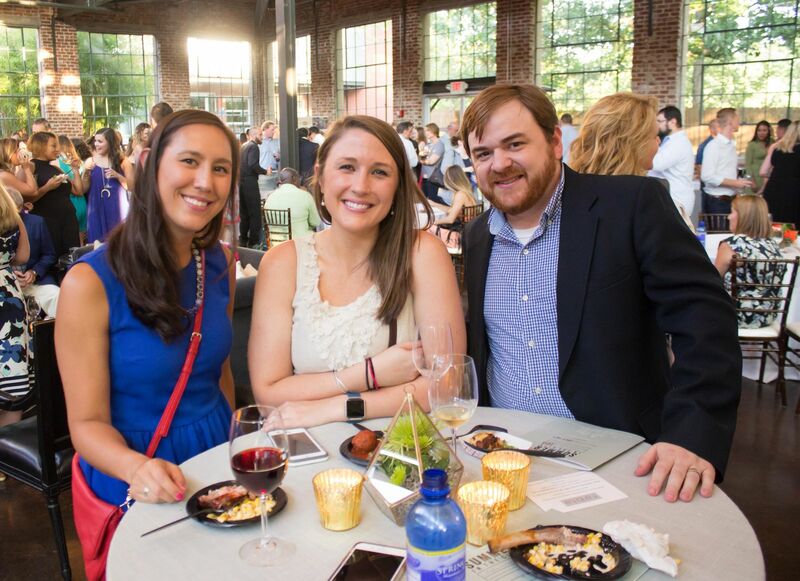 It’s an evening filled with fine wines, cocktails and delicious bites from the best restaurants in Atlanta. 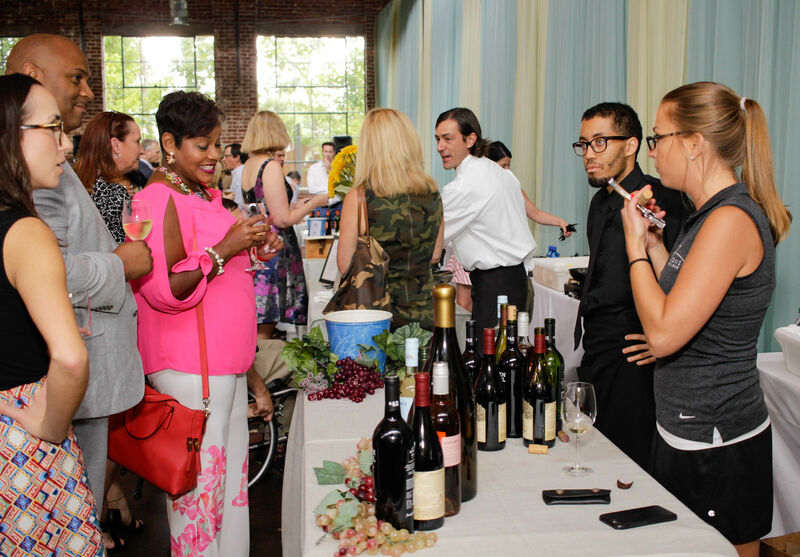 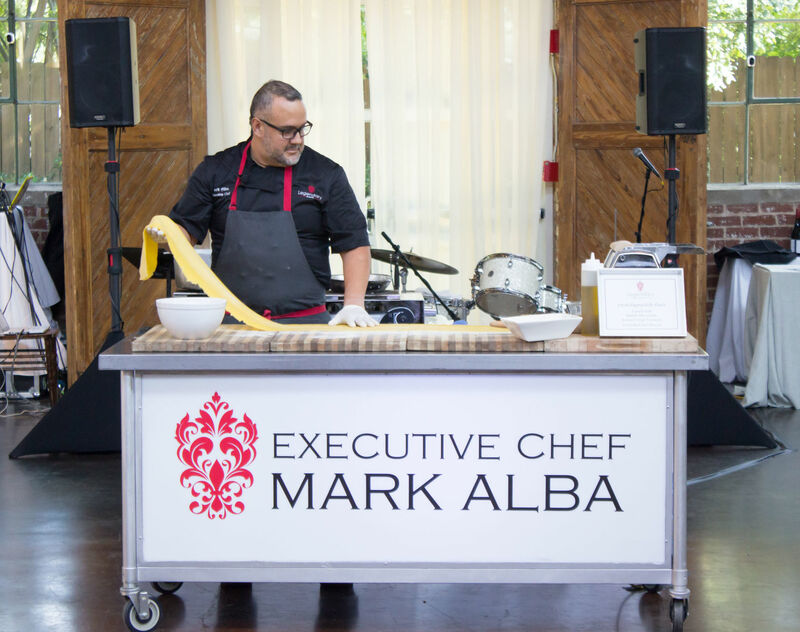 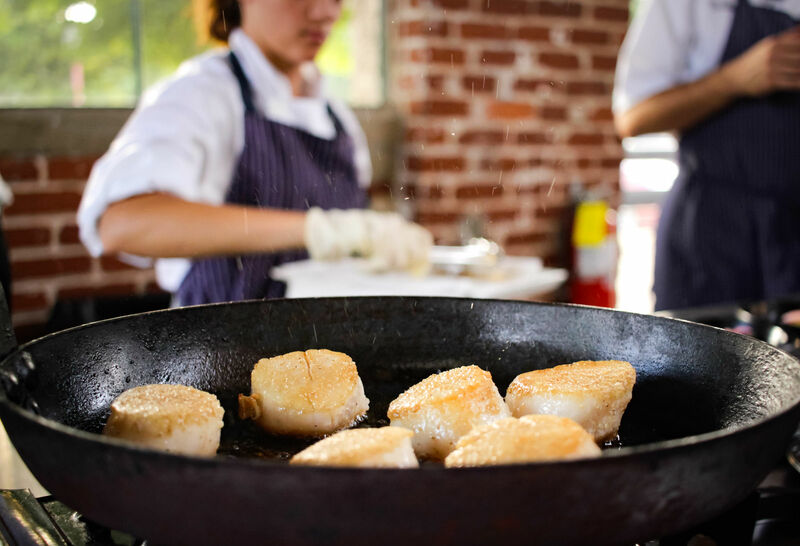 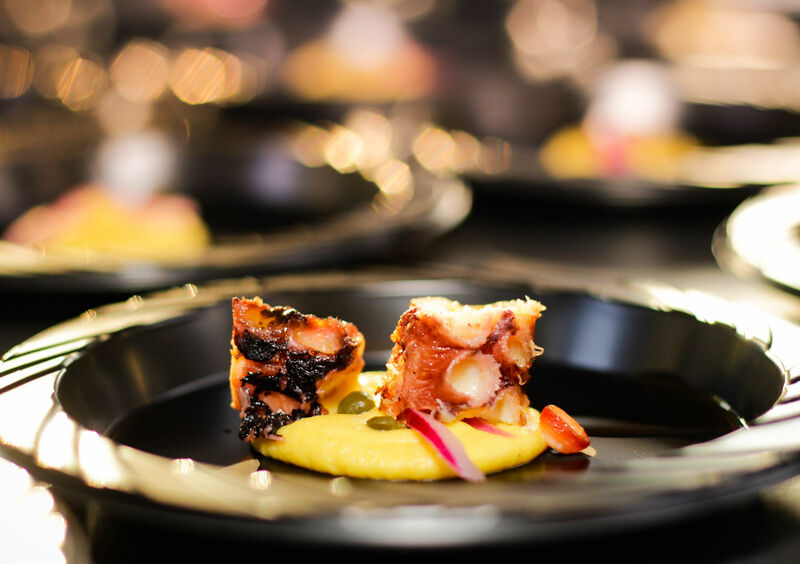 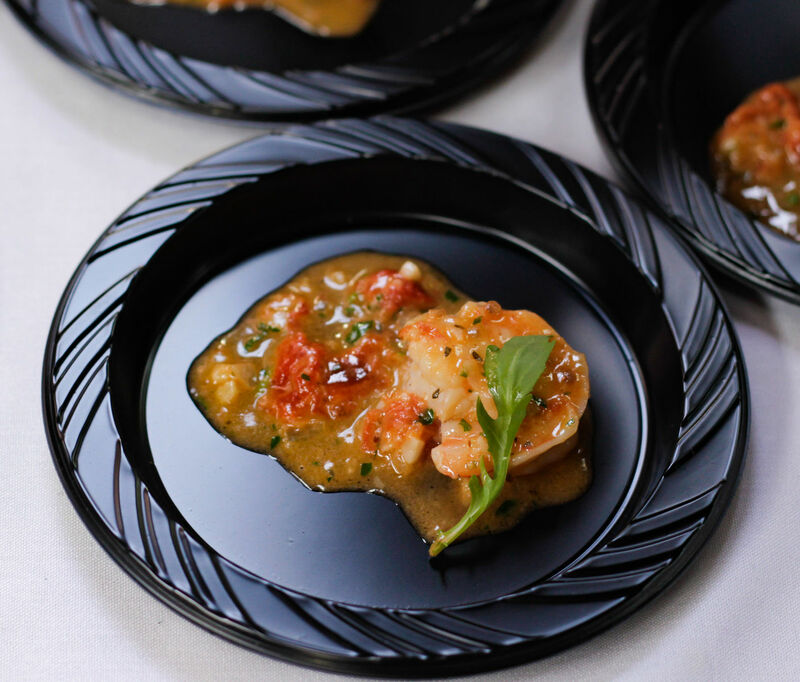 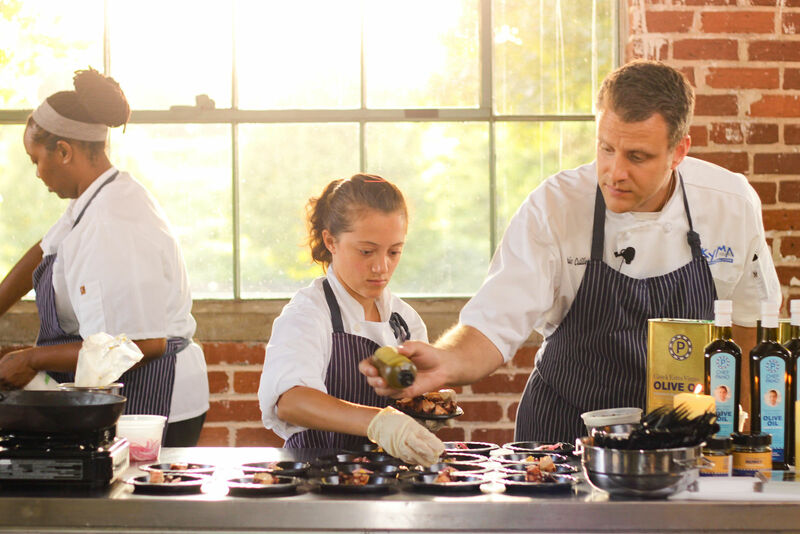 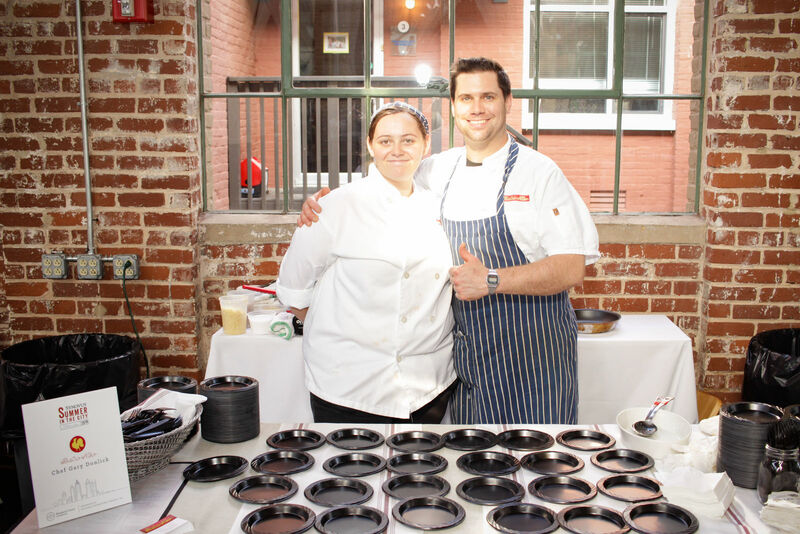 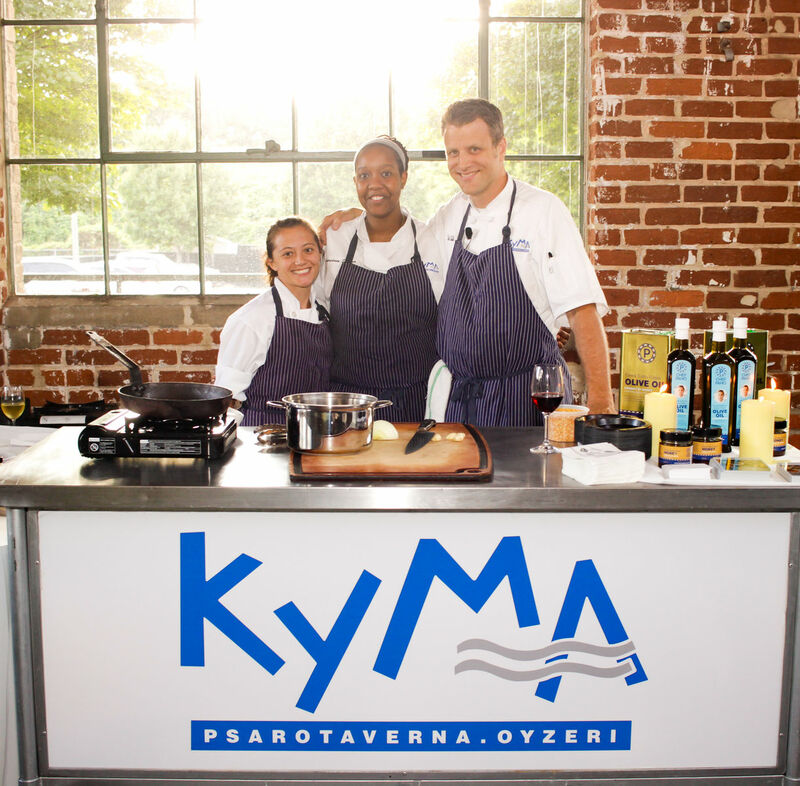 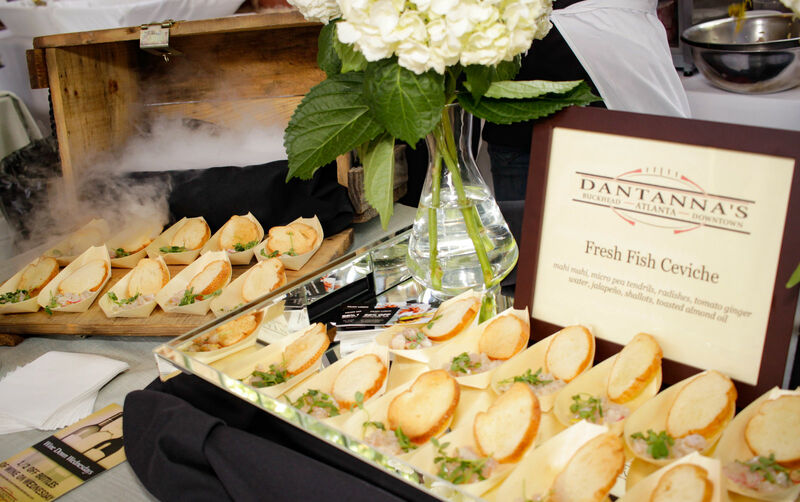 With over 16 chefs, more than 45 wine selections and Atlanta’s top mixologists, it’s a night you will not want to miss! 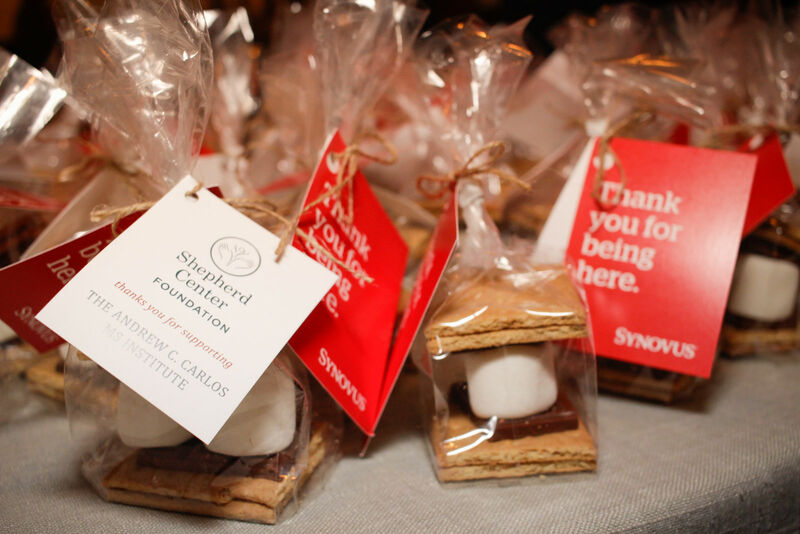 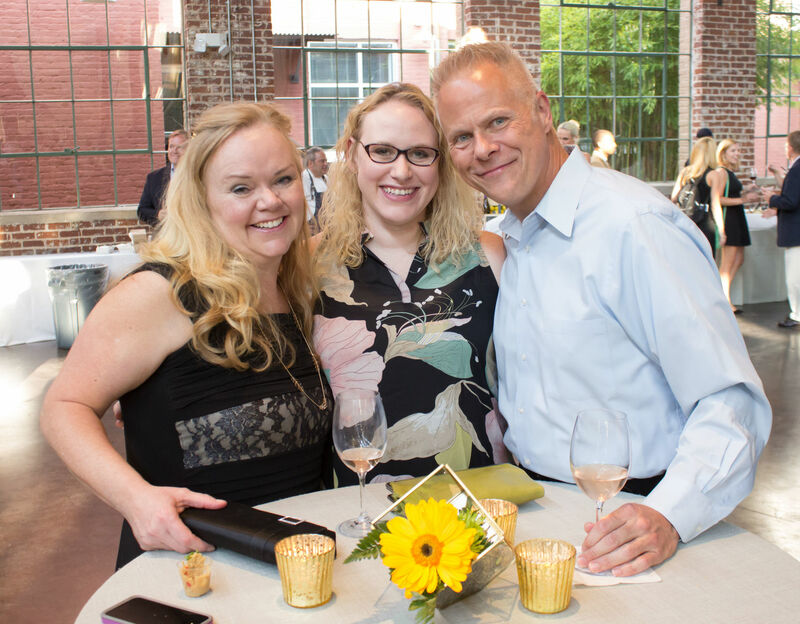 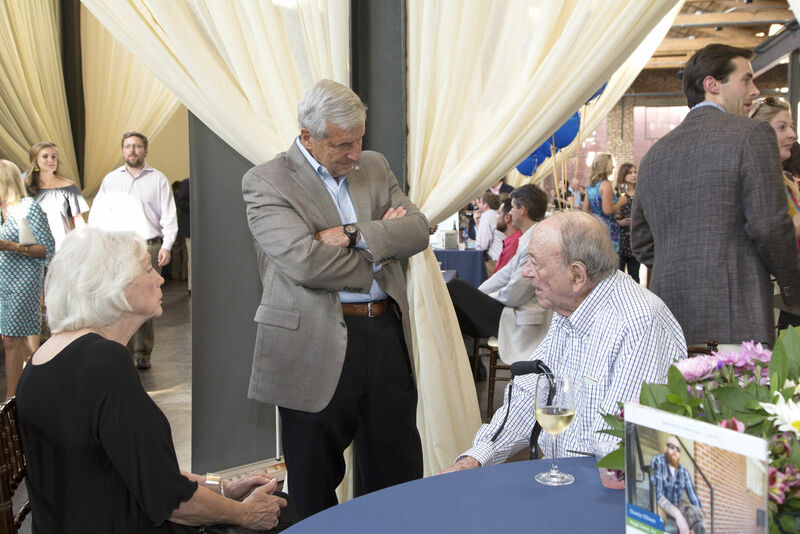 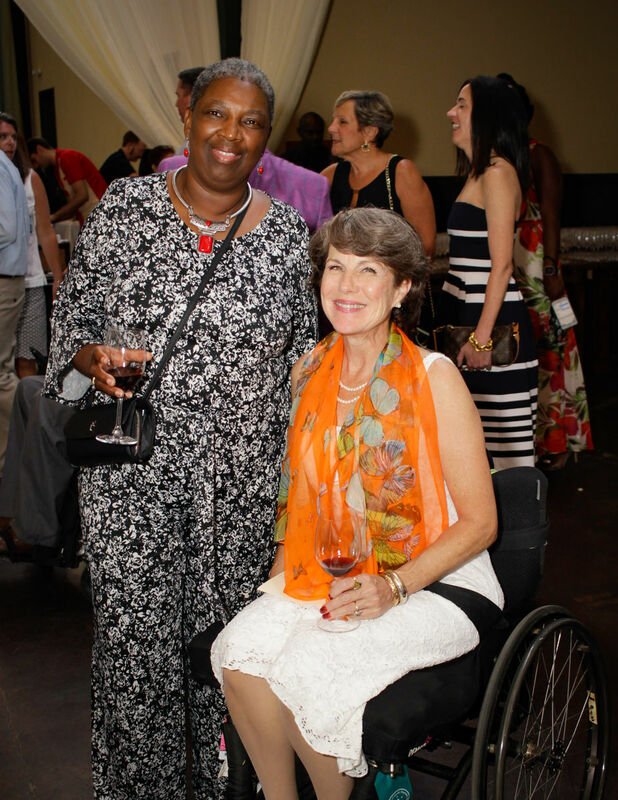 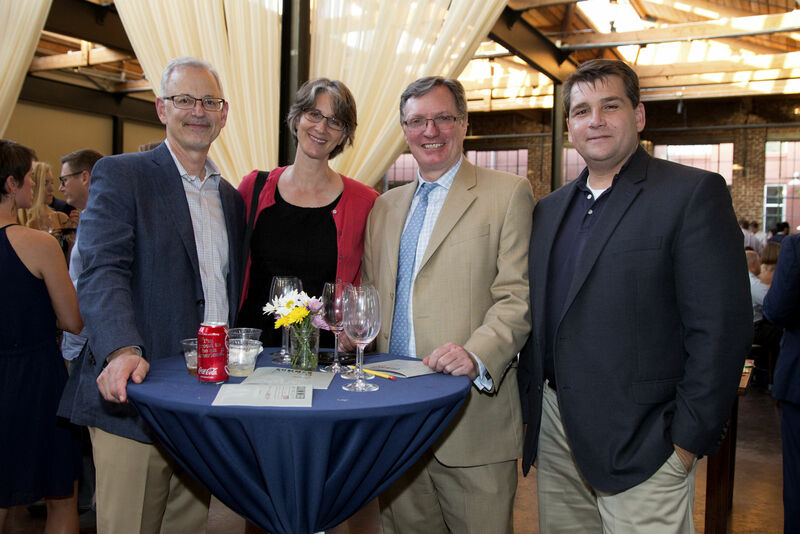 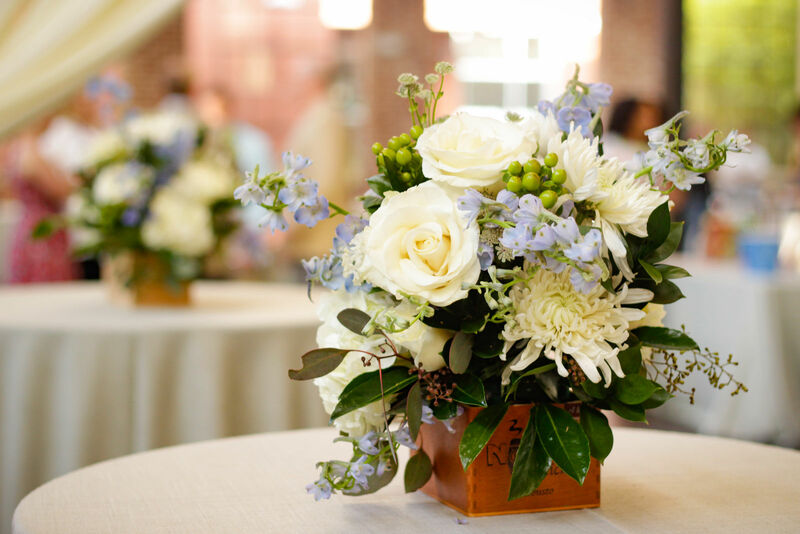 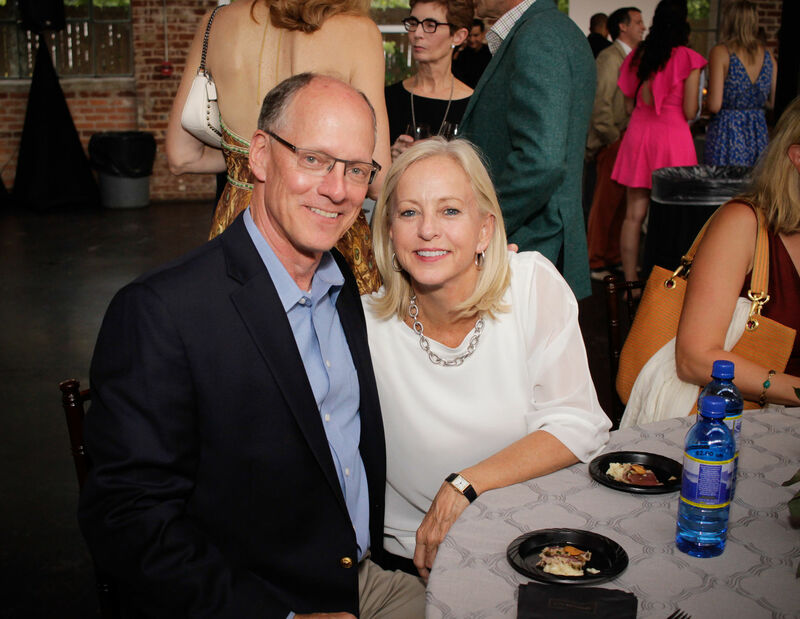 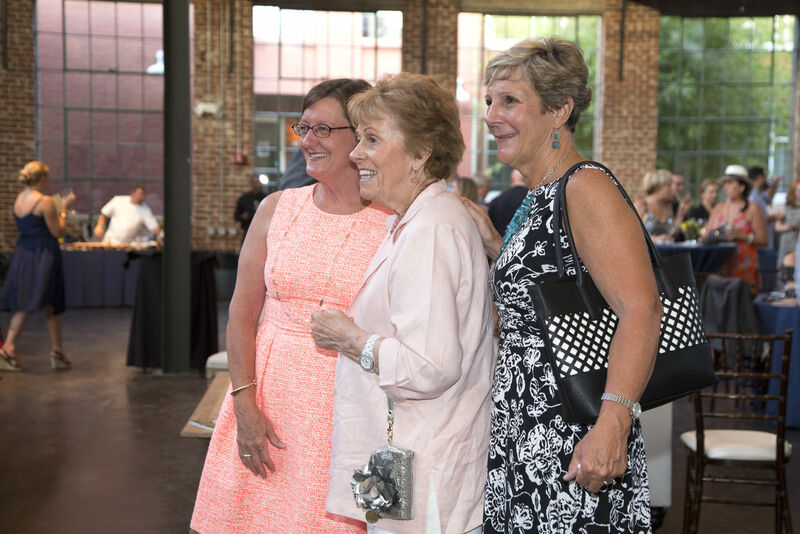 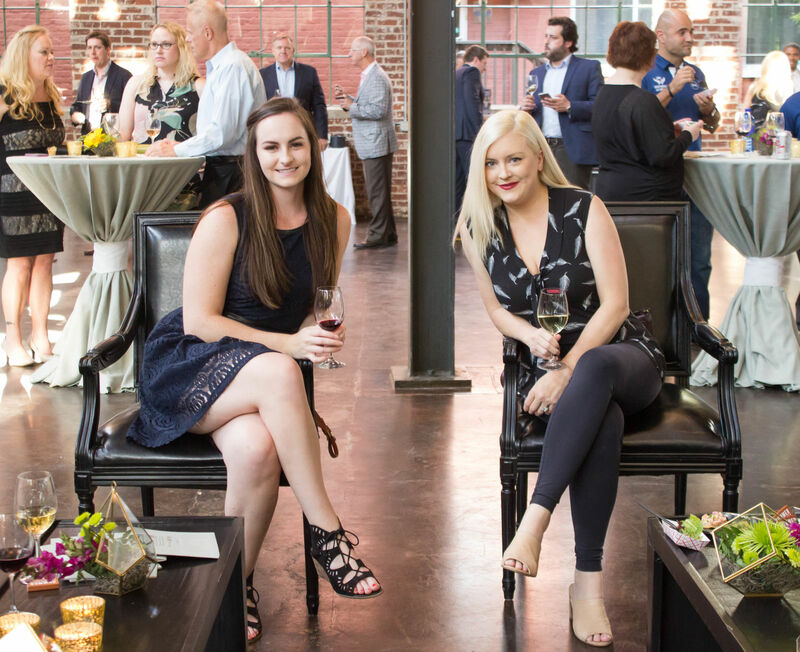 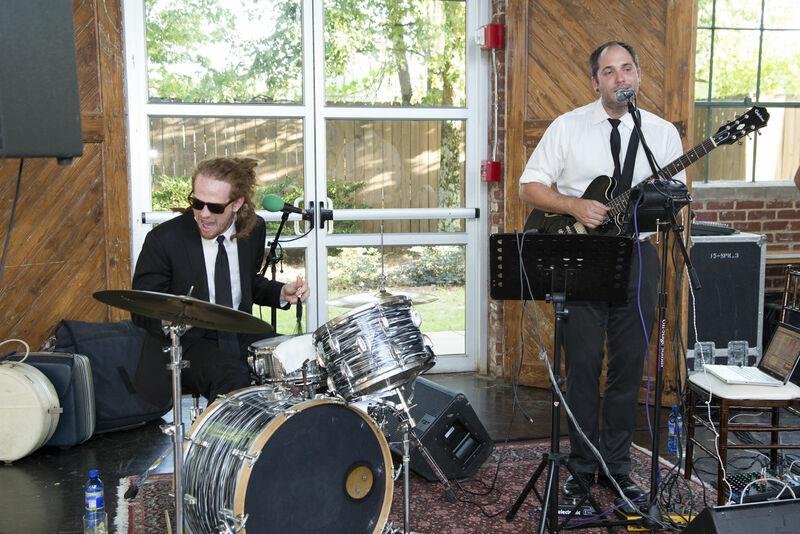 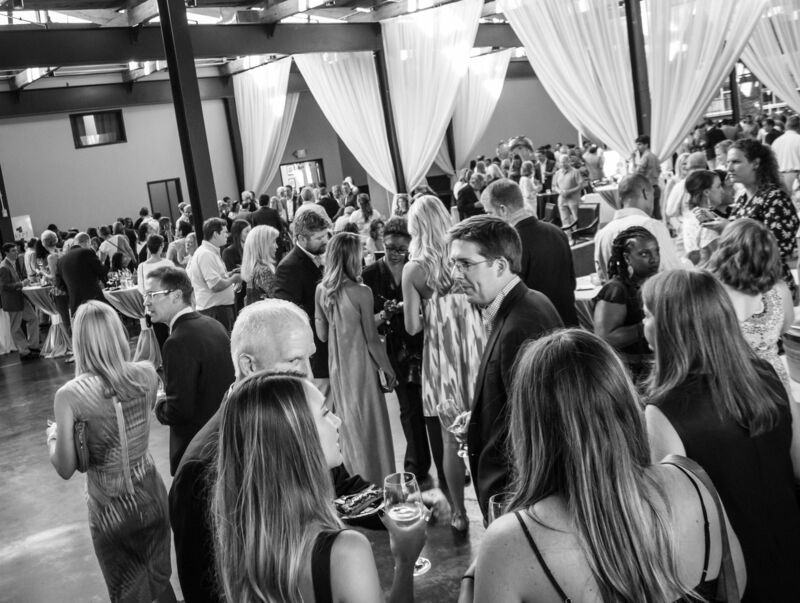 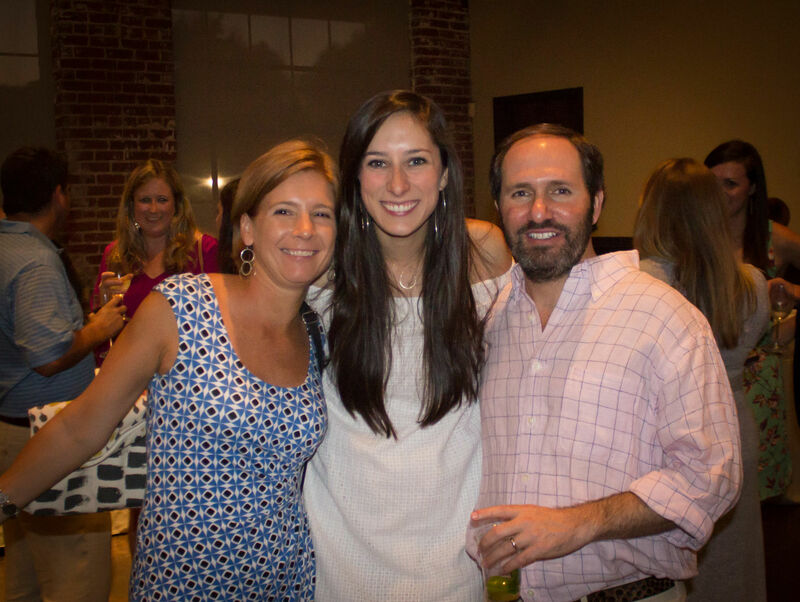 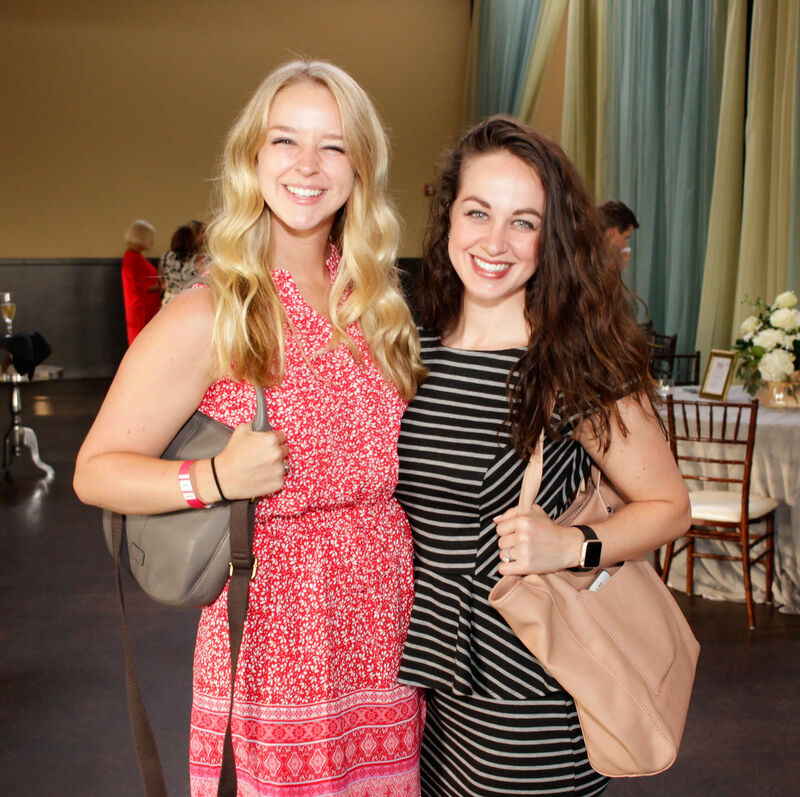 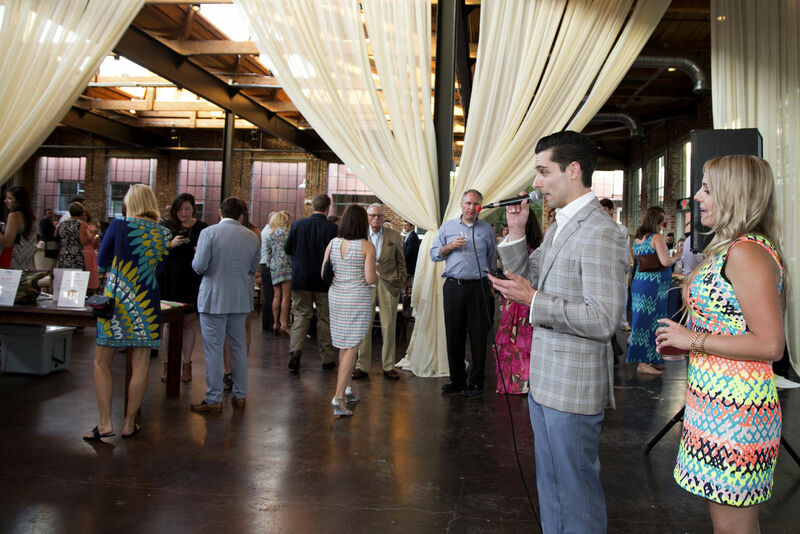 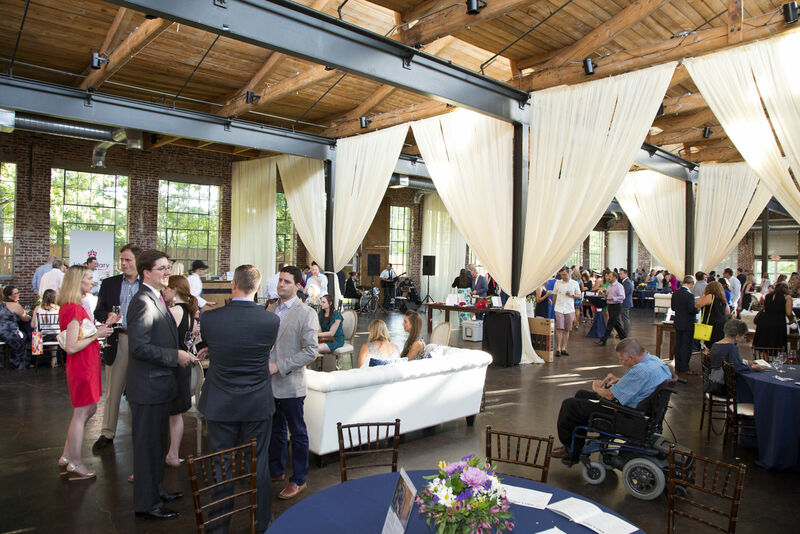 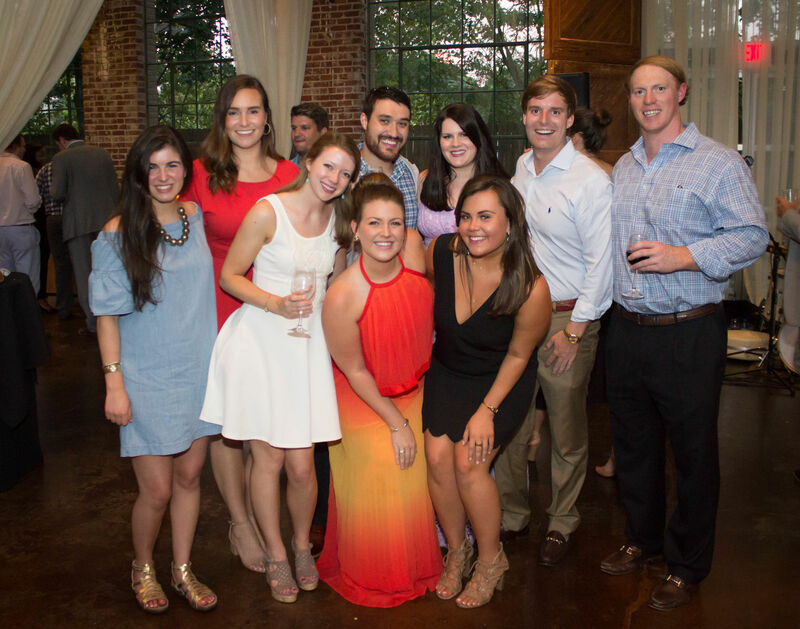 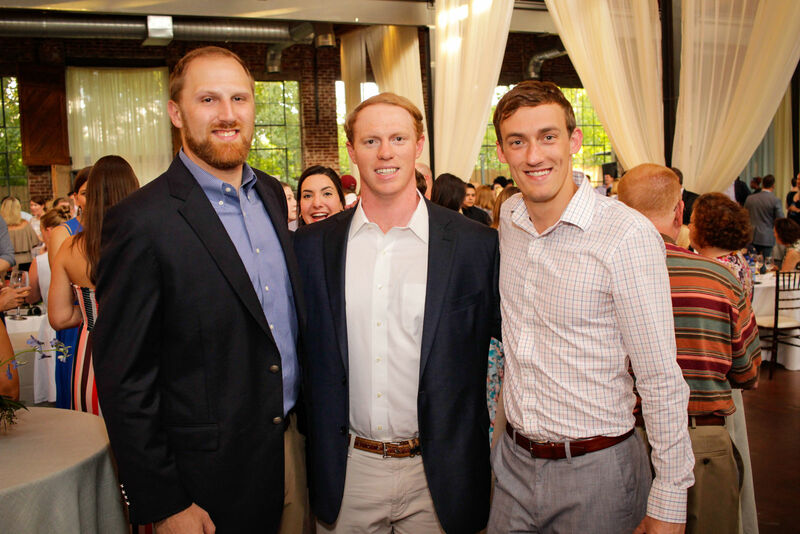 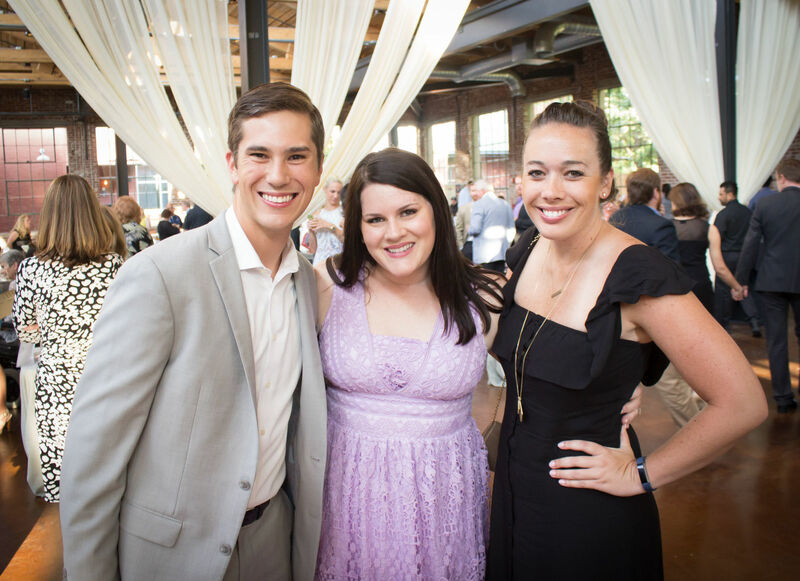 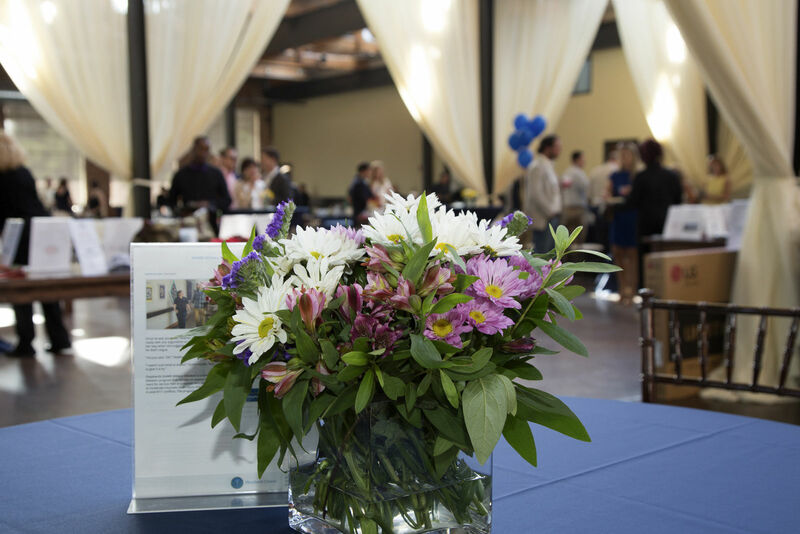 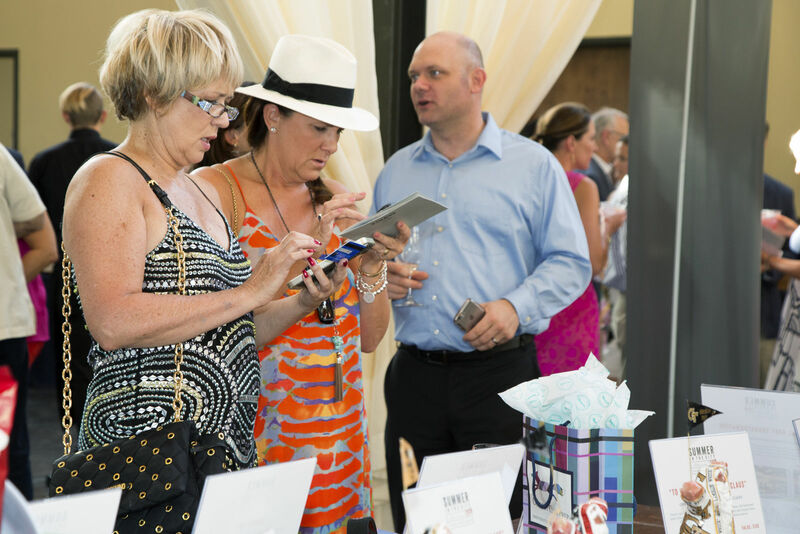 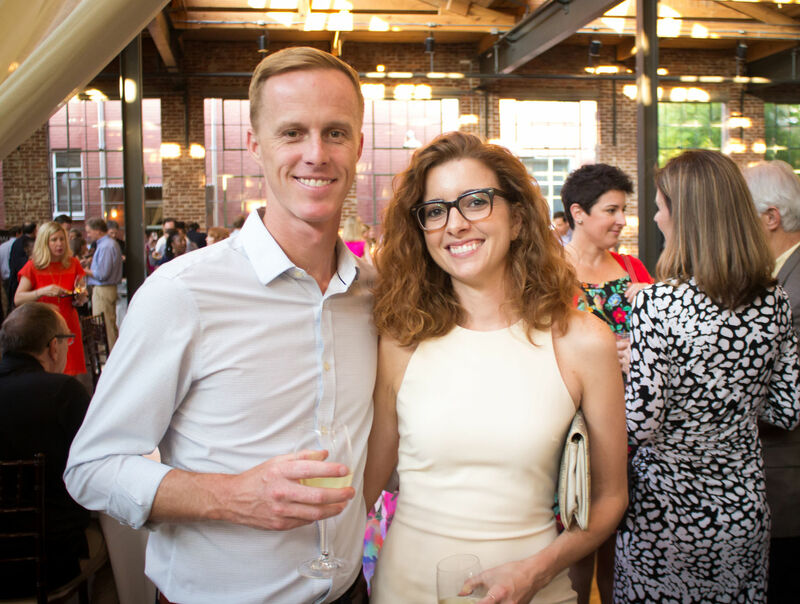 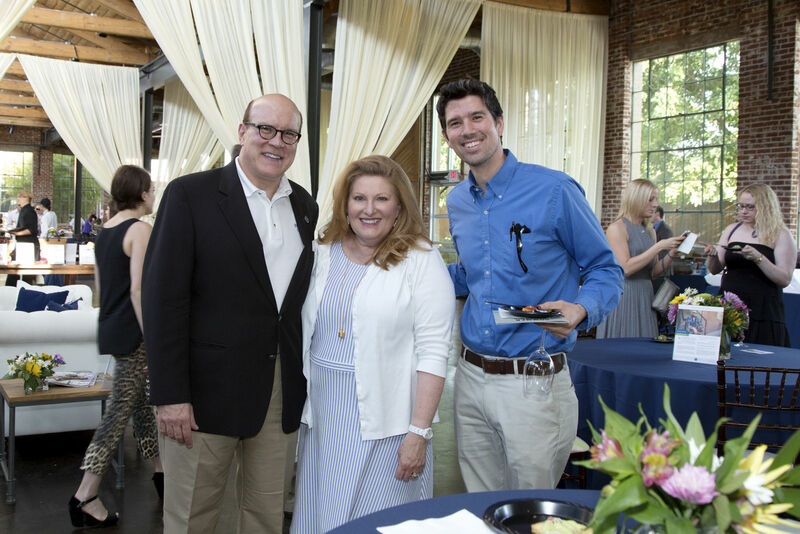 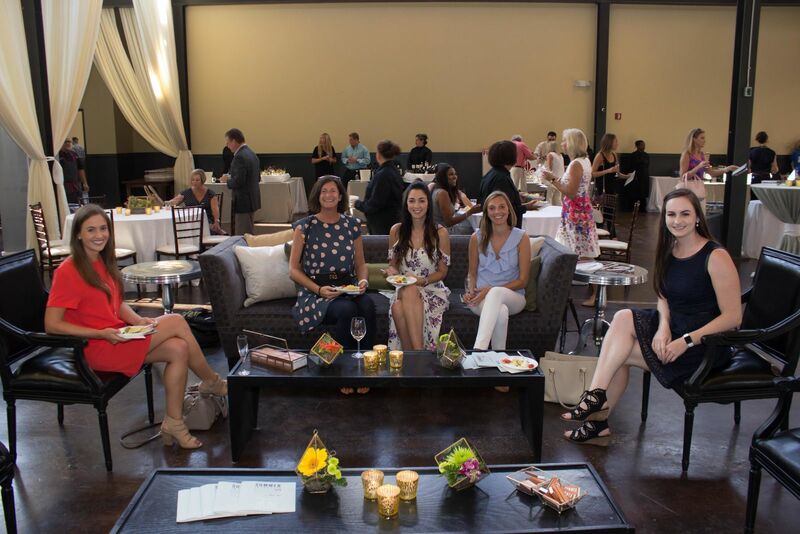 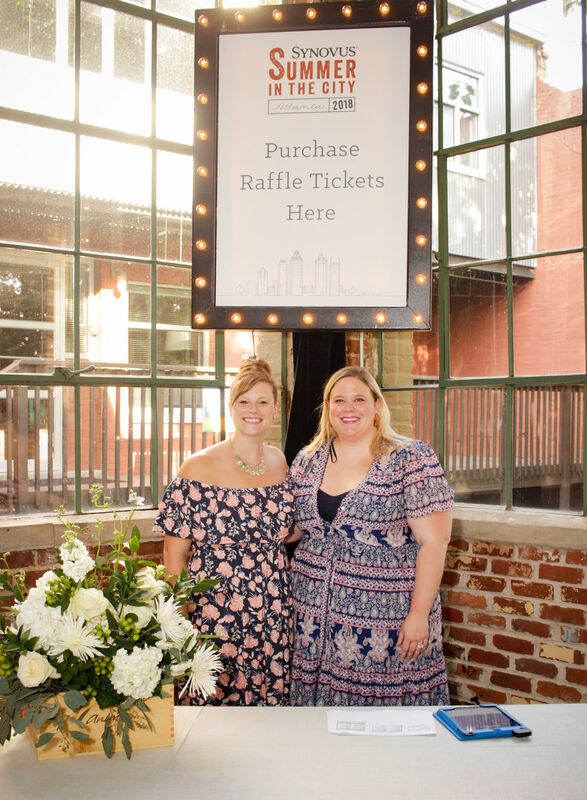 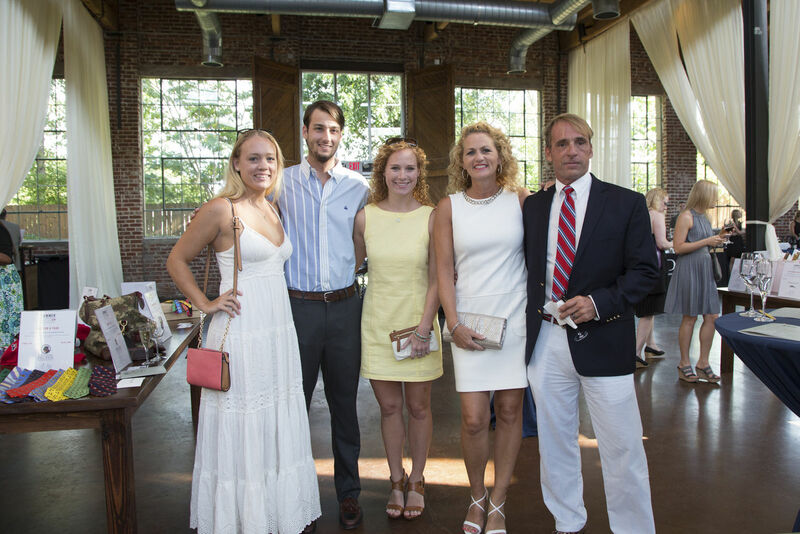 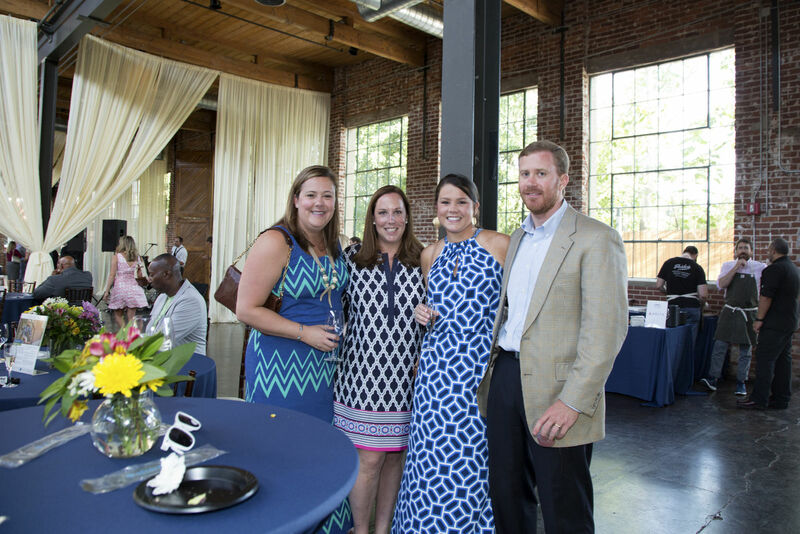 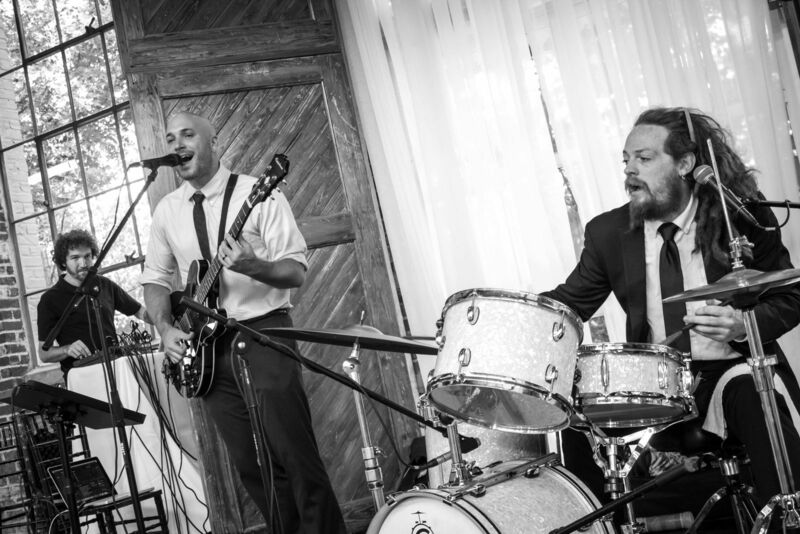 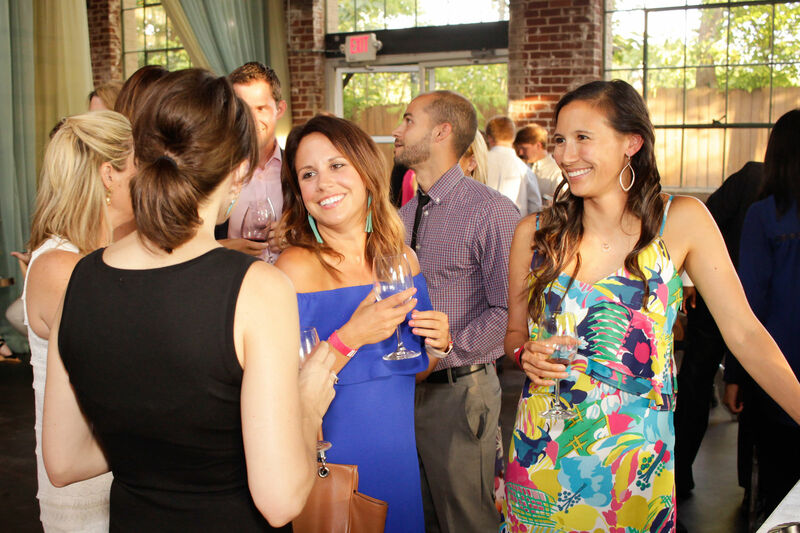 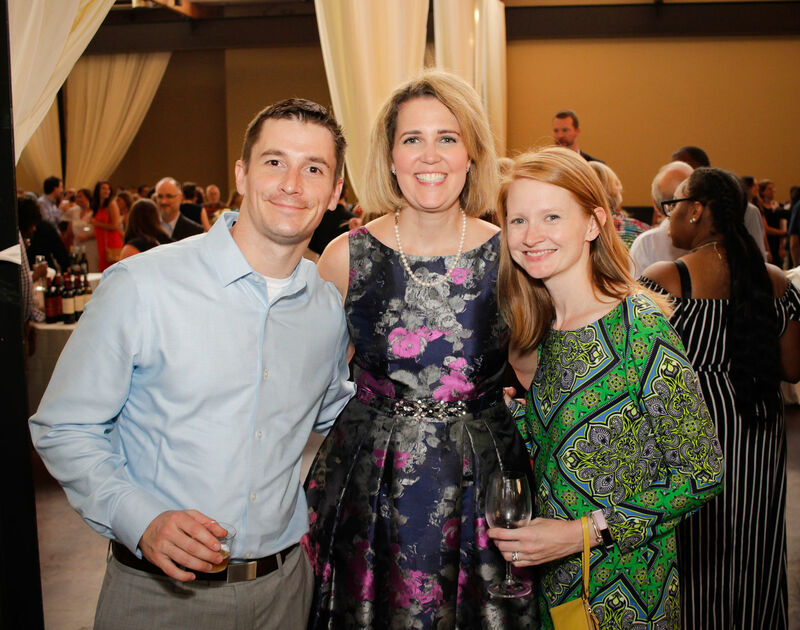 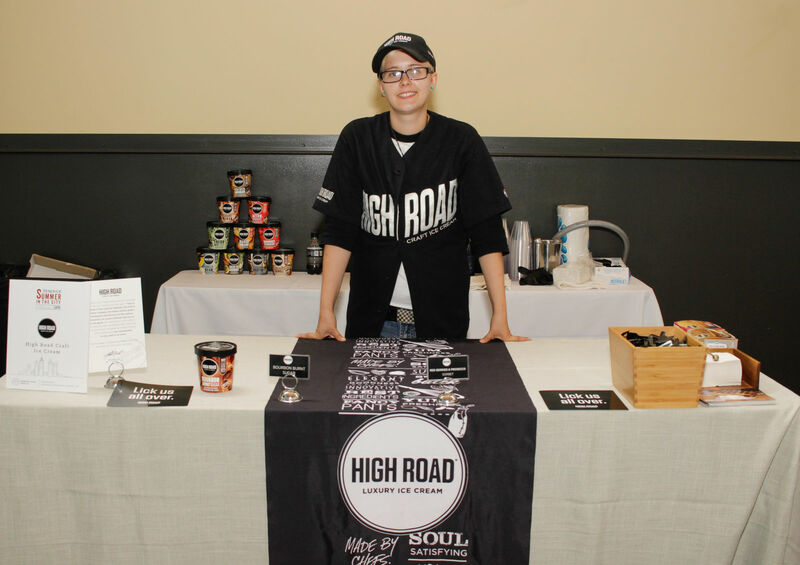 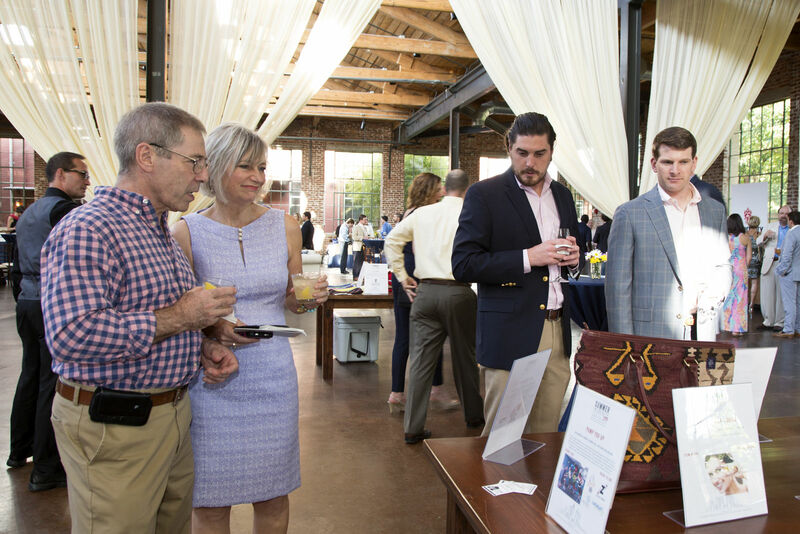 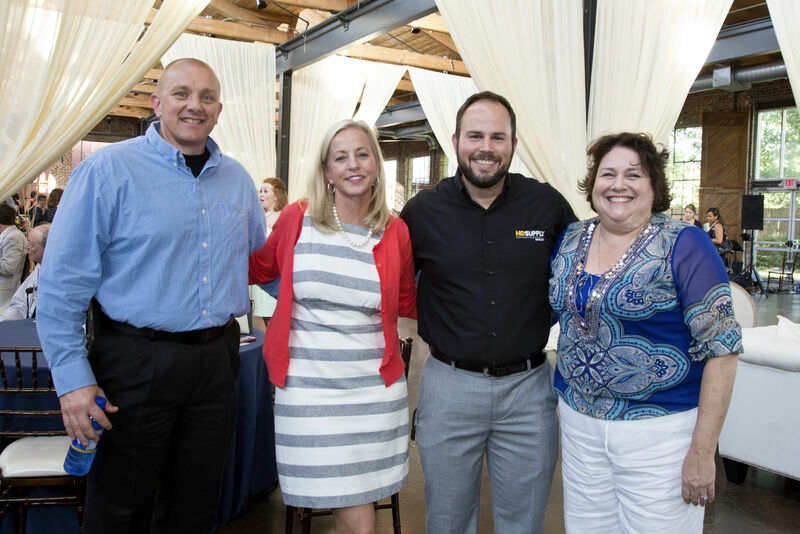 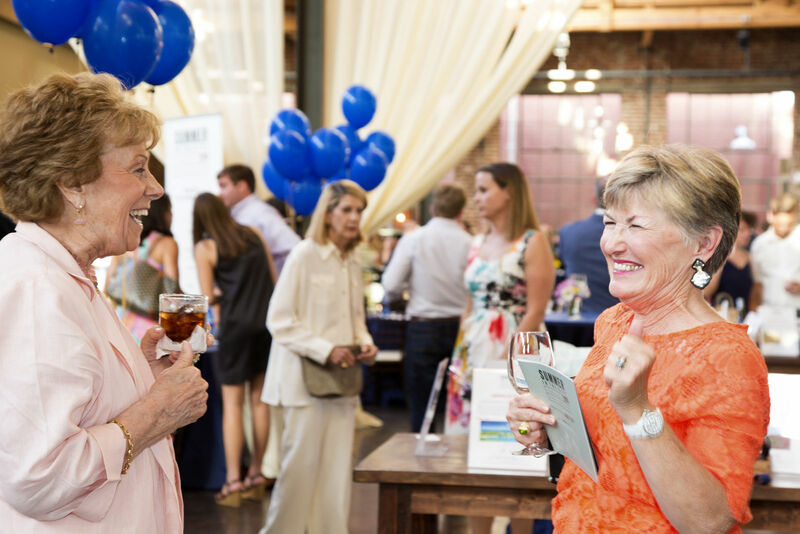 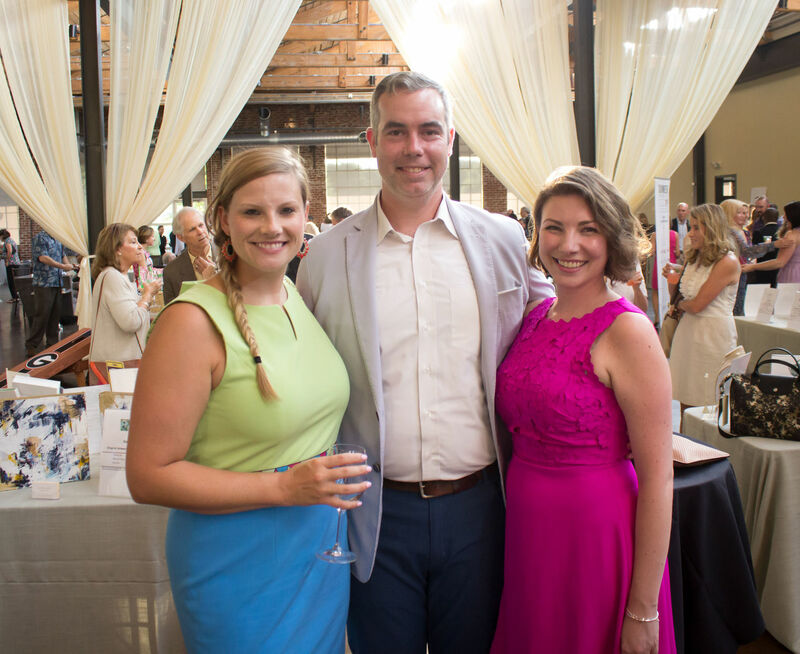 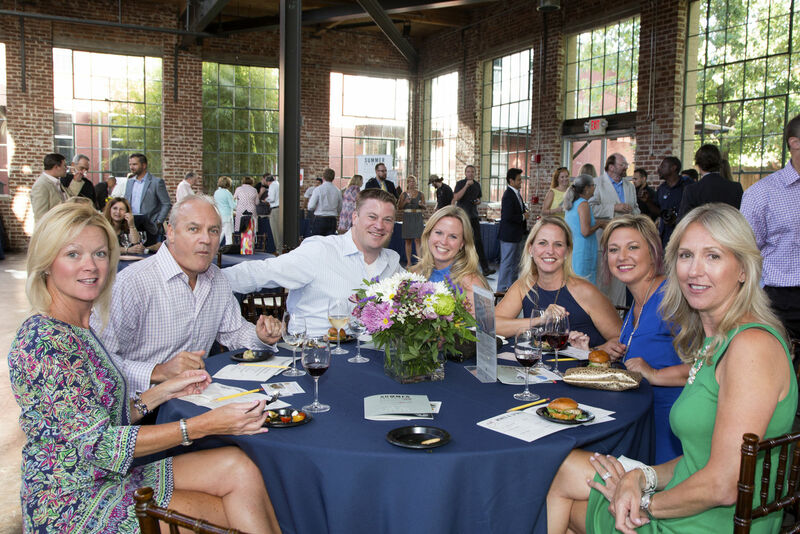 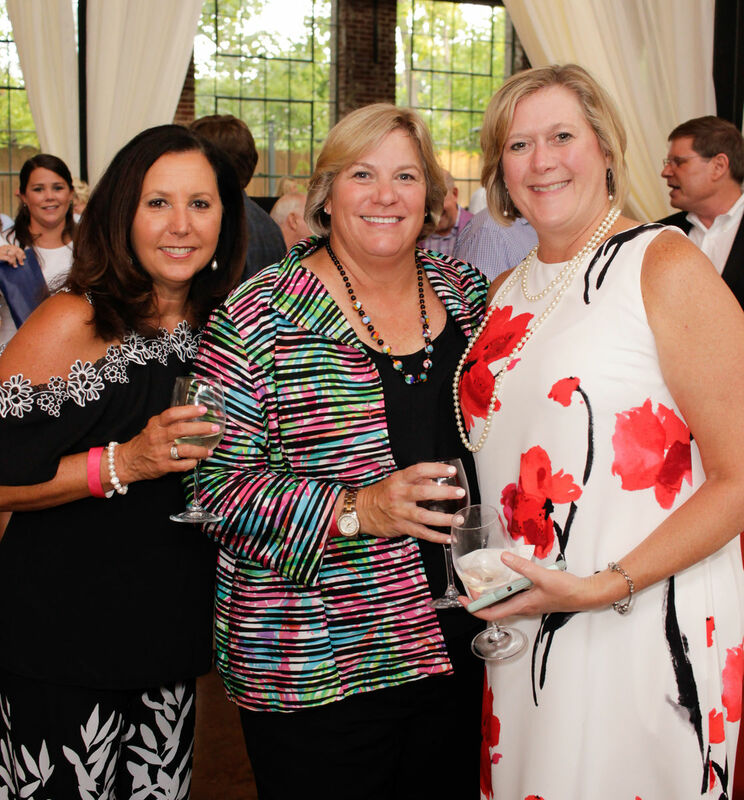 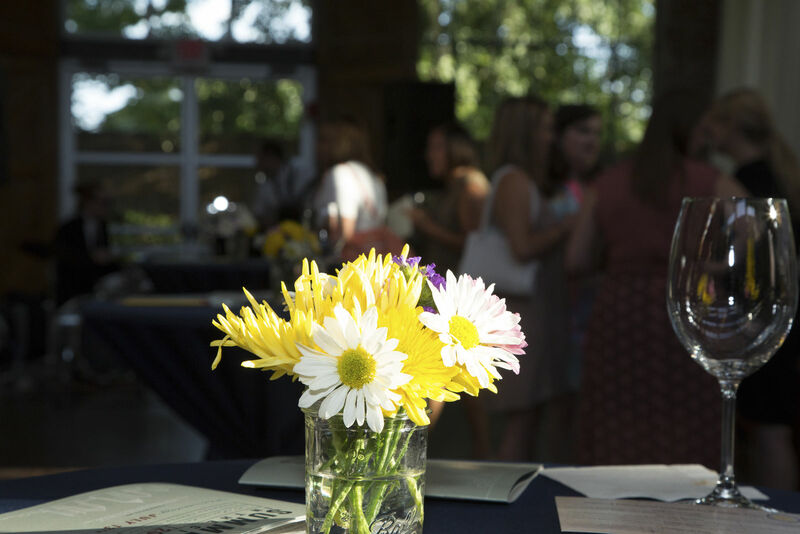 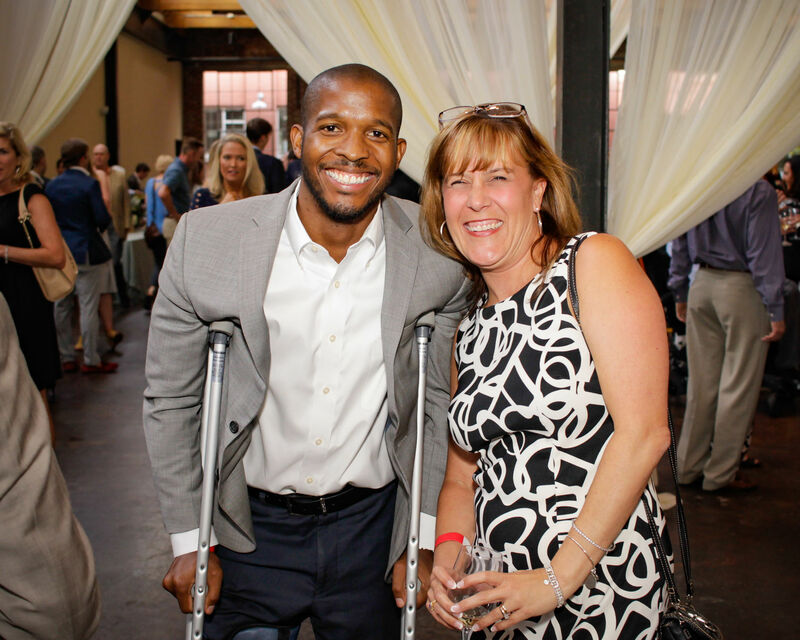 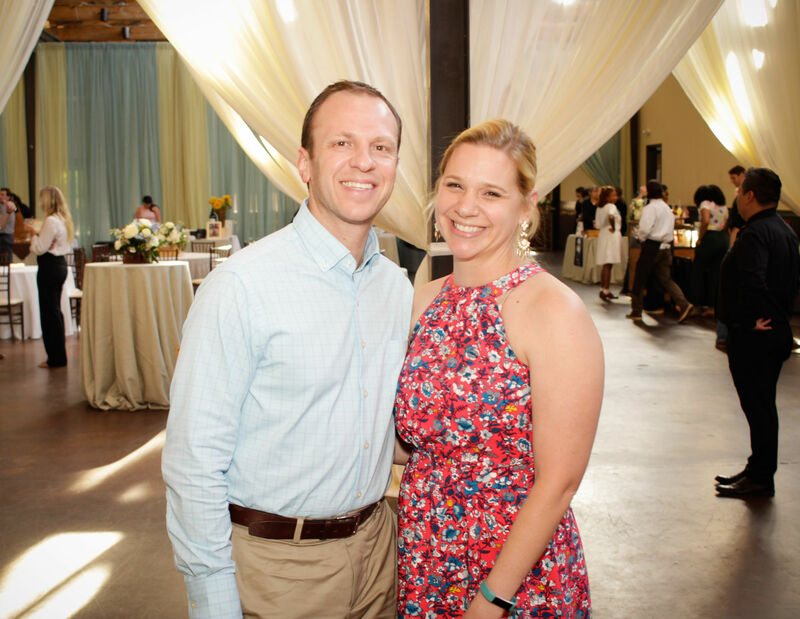 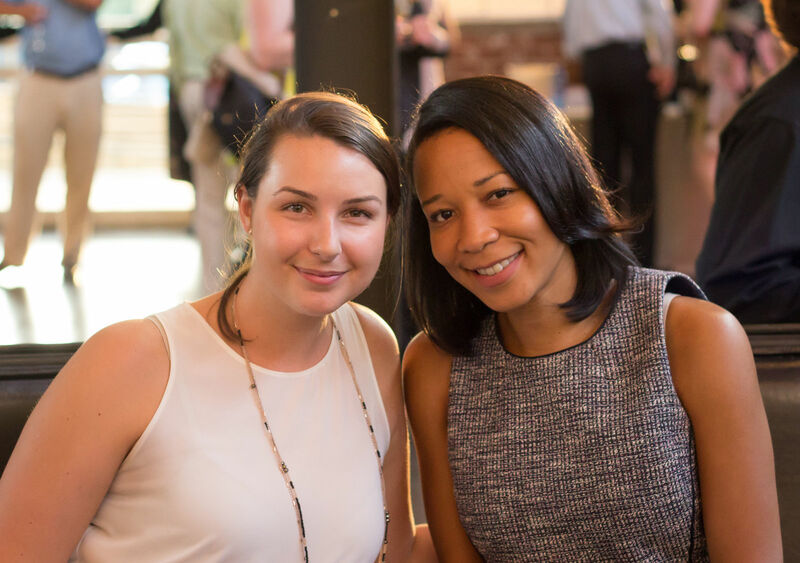 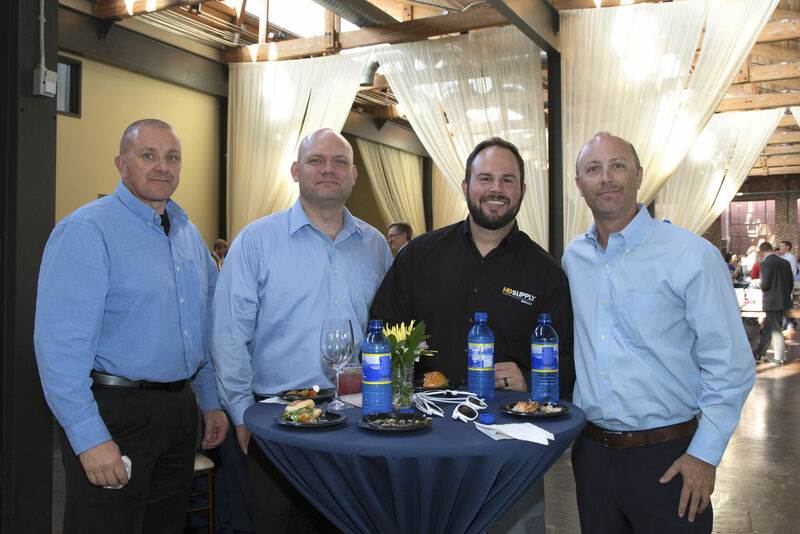 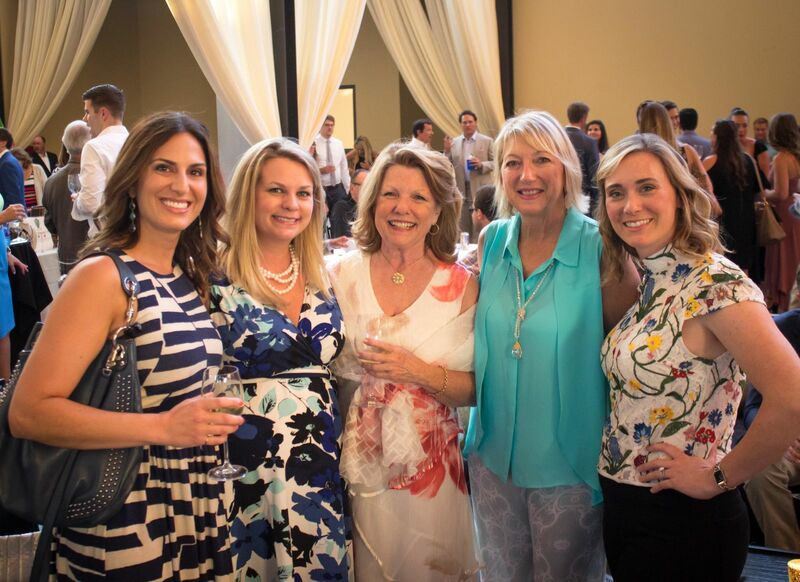 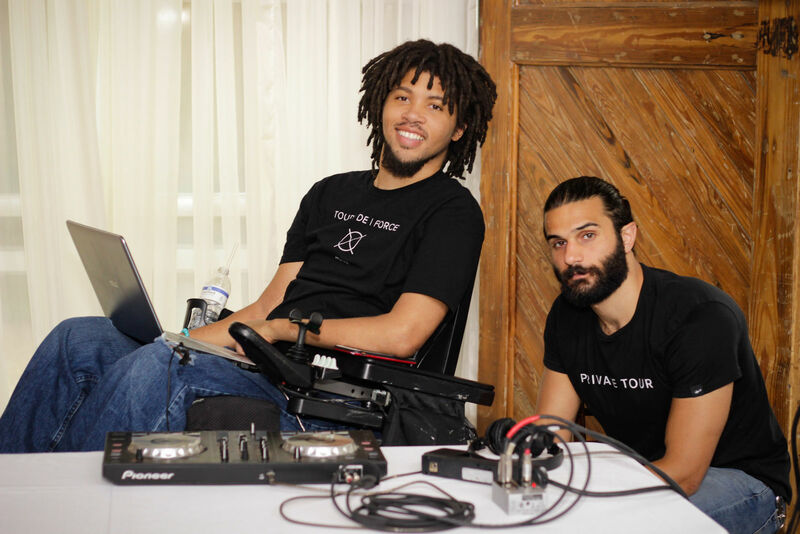 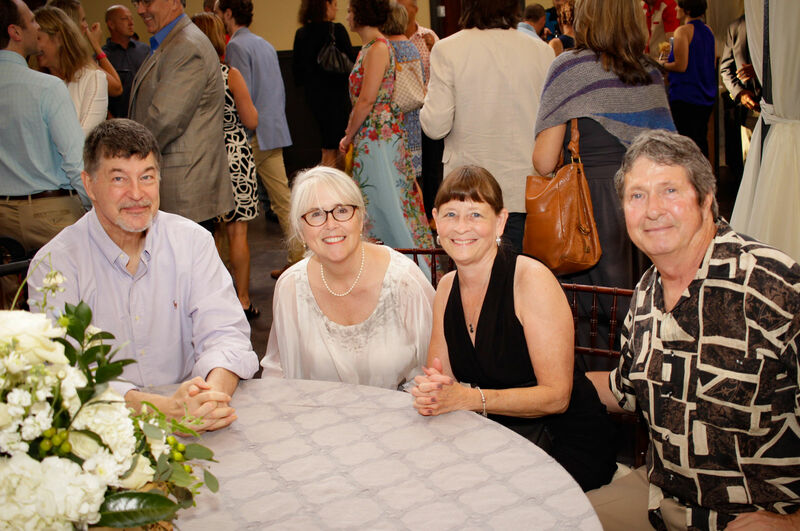 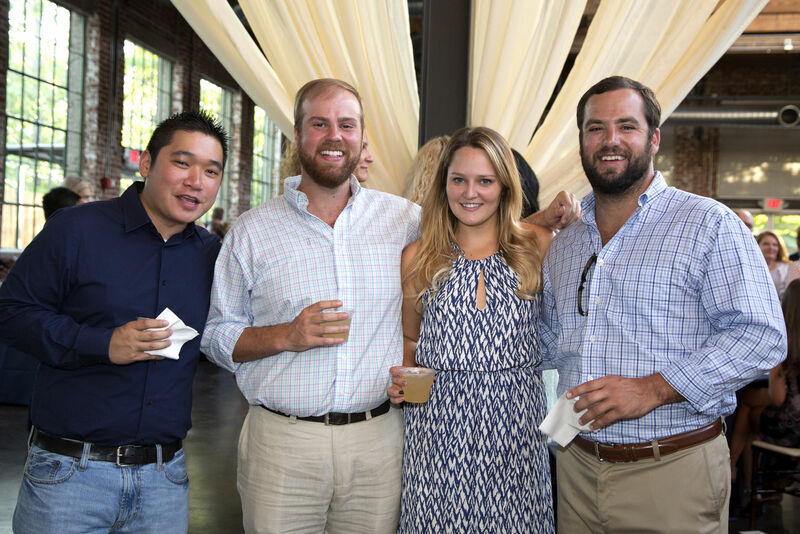 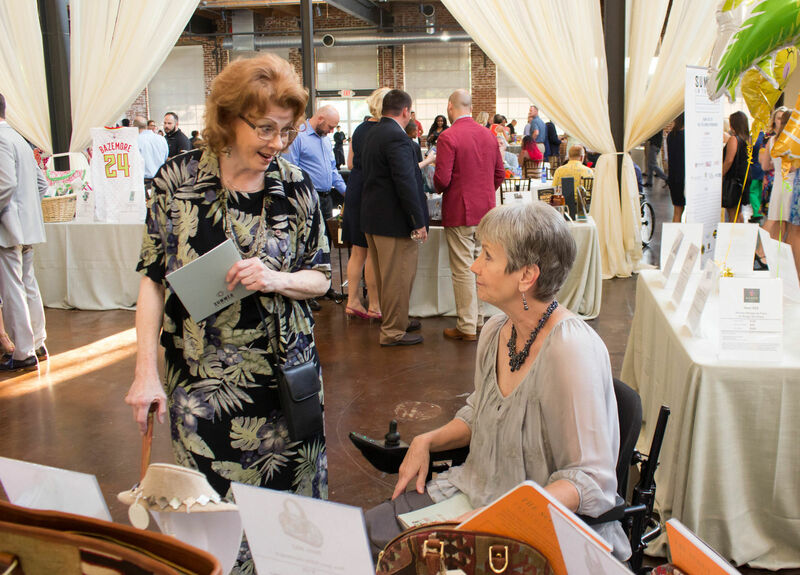 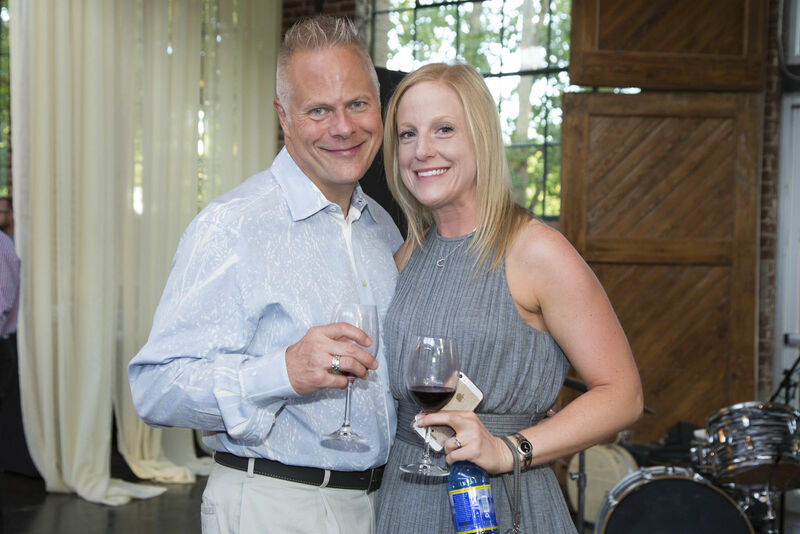 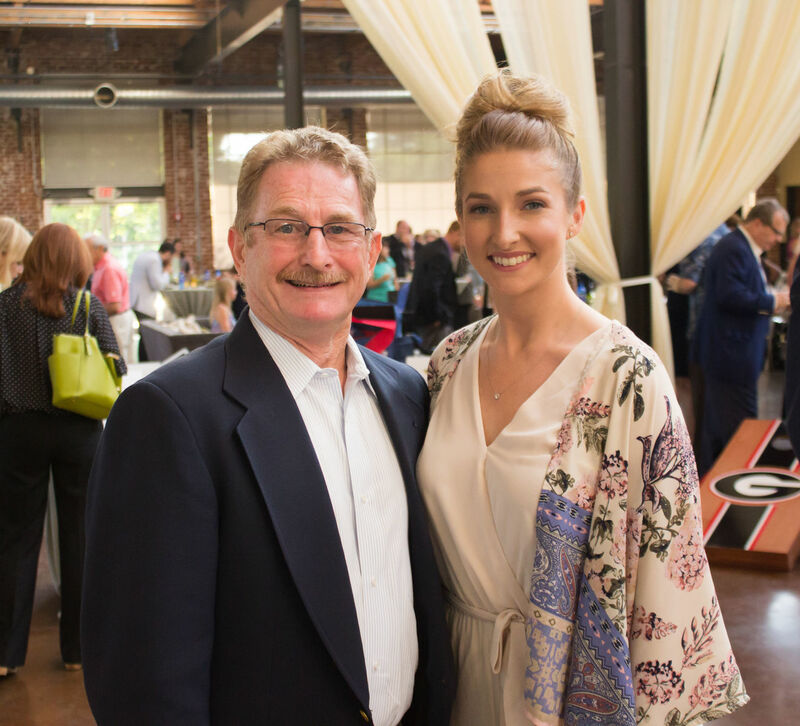 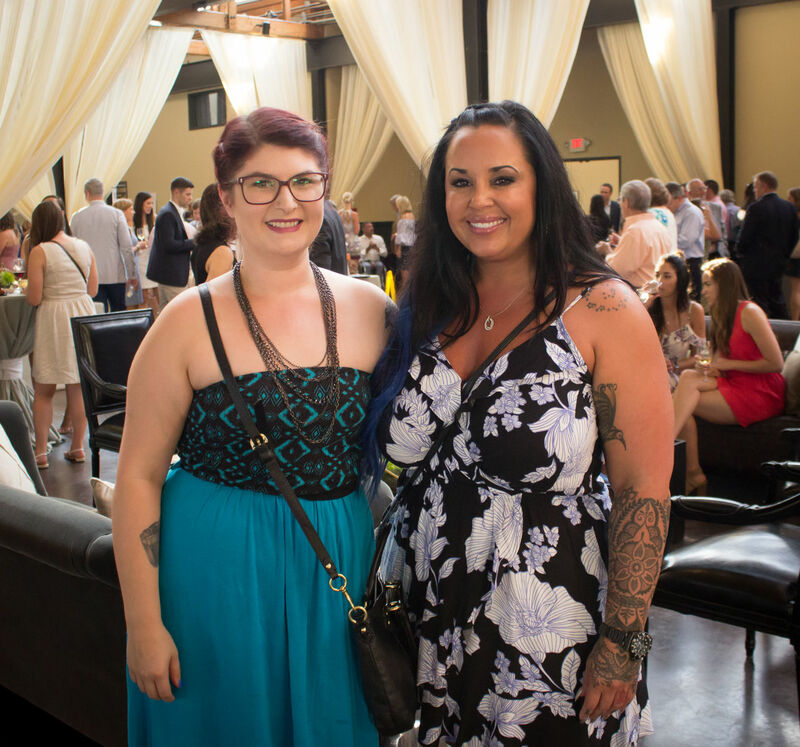 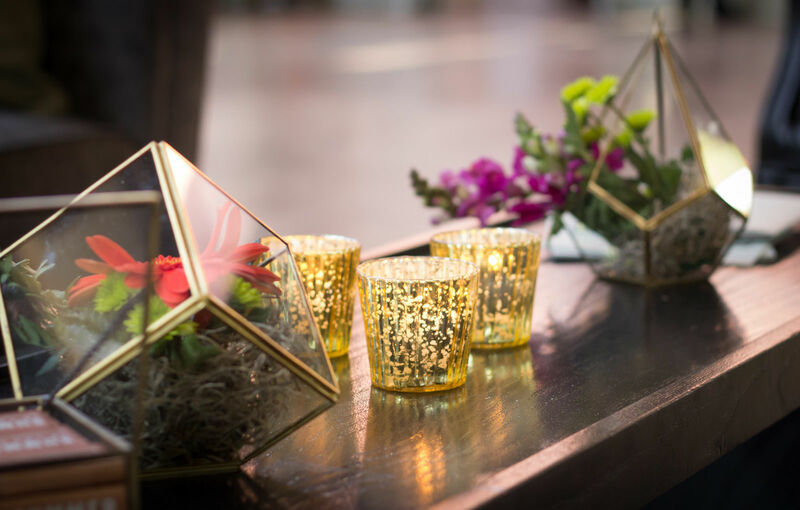 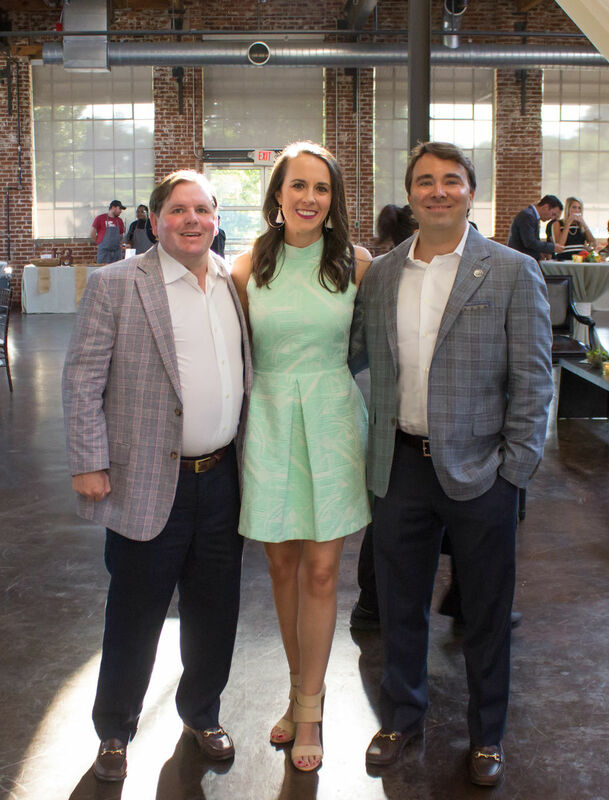 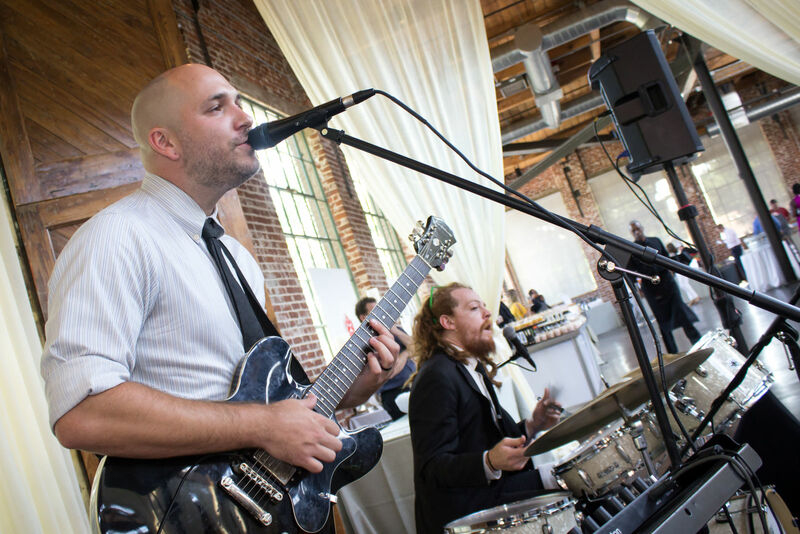 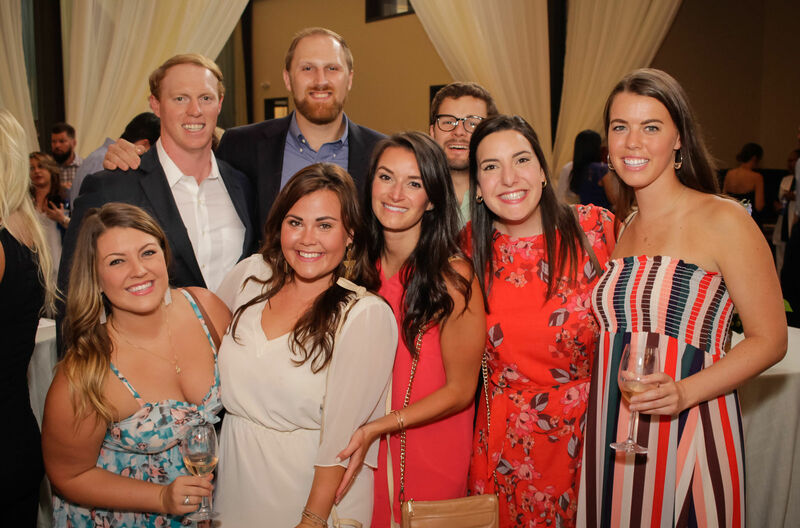 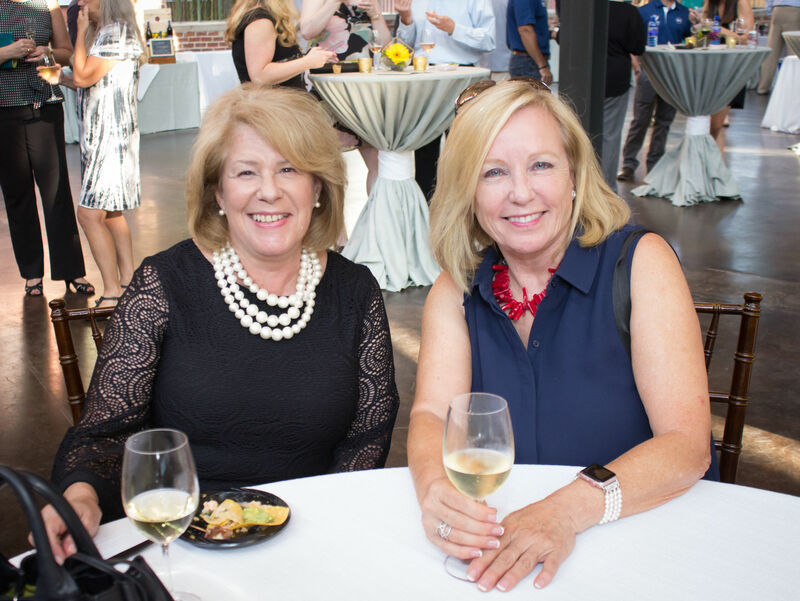 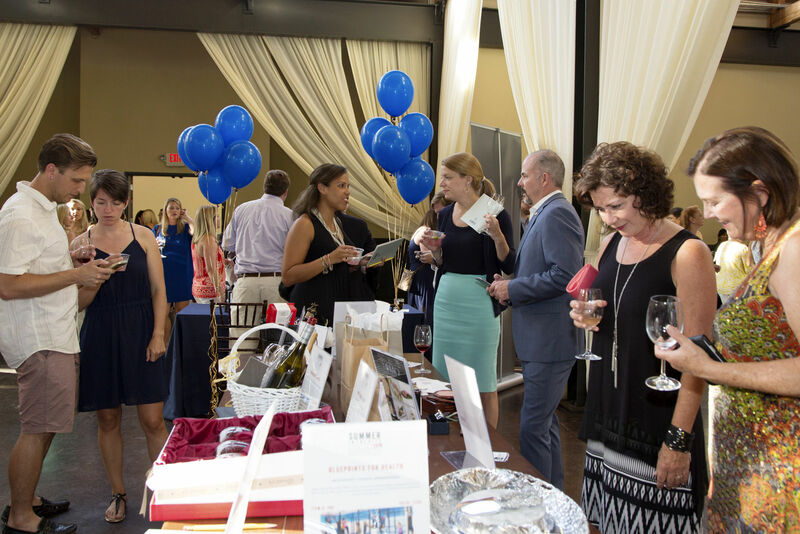 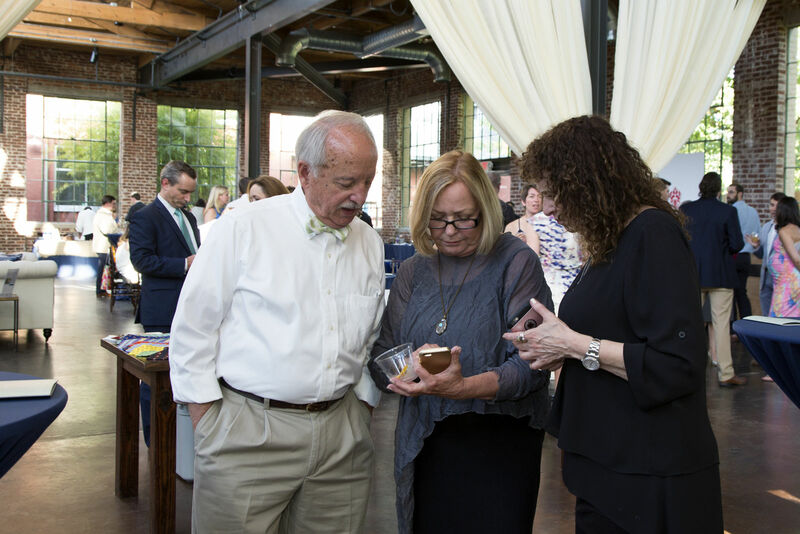 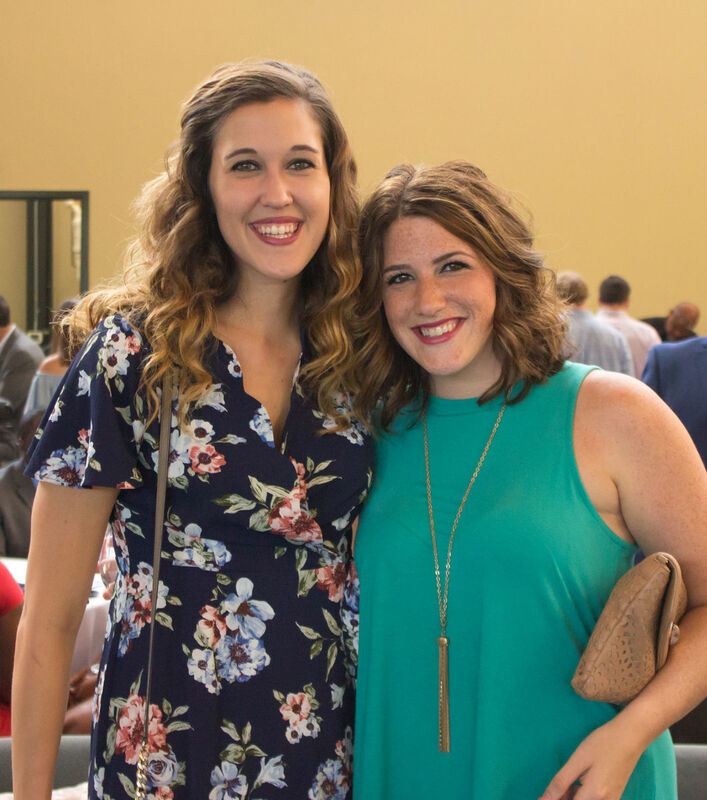 The Host Committee is a social and philanthropic group for like-minded professionals who wish to be advocates for Shepherd Center and support the Center’s mission. 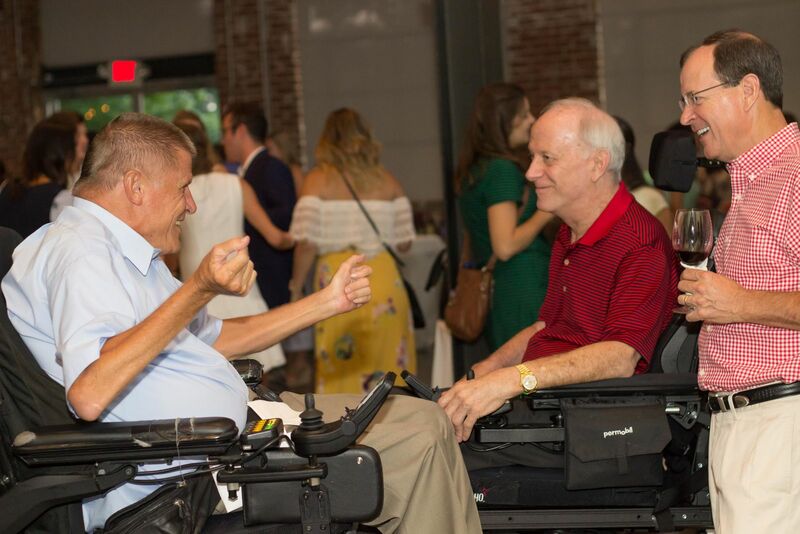 Founded in 1991, Shepherd Center’s Andrew C. Carlos Multiple Sclerosis (MS) Institute has flourished under the direction of Medical Director, Dr. Ben Thrower. 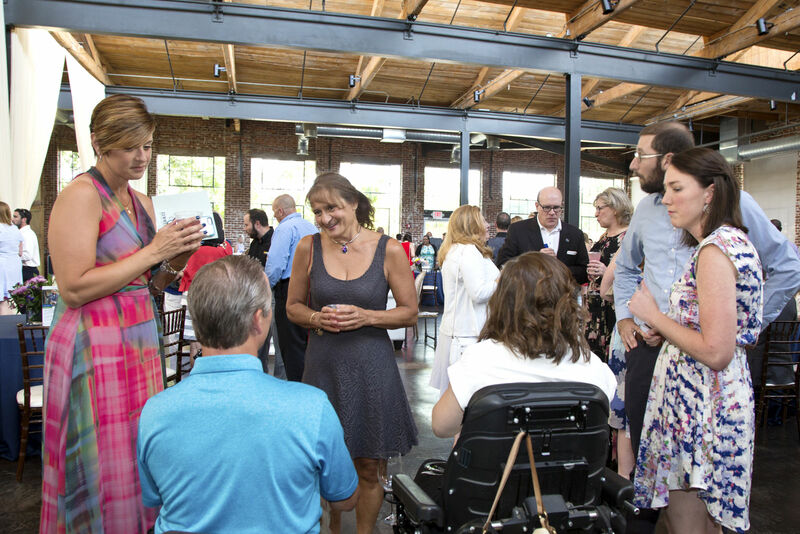 An integral component of the Andrew C. Carlos MS Institute is the donor-funded Eula C. and Andrew C. Carlos MS Rehabilitation and Wellness Program. 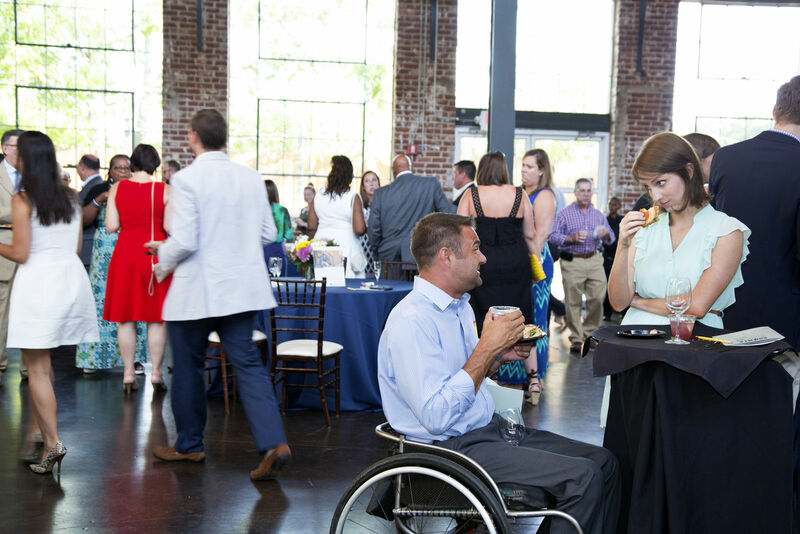 Unique to Shepherd Center, the Wellness program’s highly-trained staff includes a team of physical, occupational, and speech therapists, exercise physiologists, and researchers. 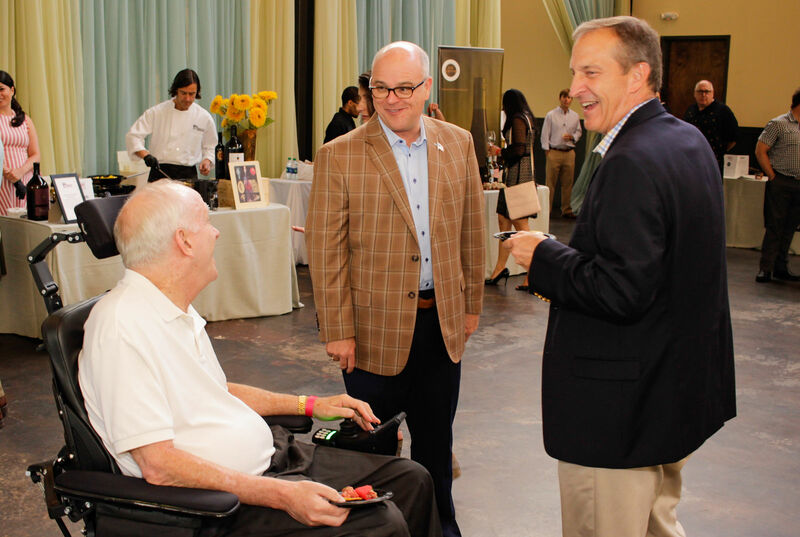 Shepherd Center’s Carlos MS Institute is now the largest and most comprehensive MS care program in the southeast.